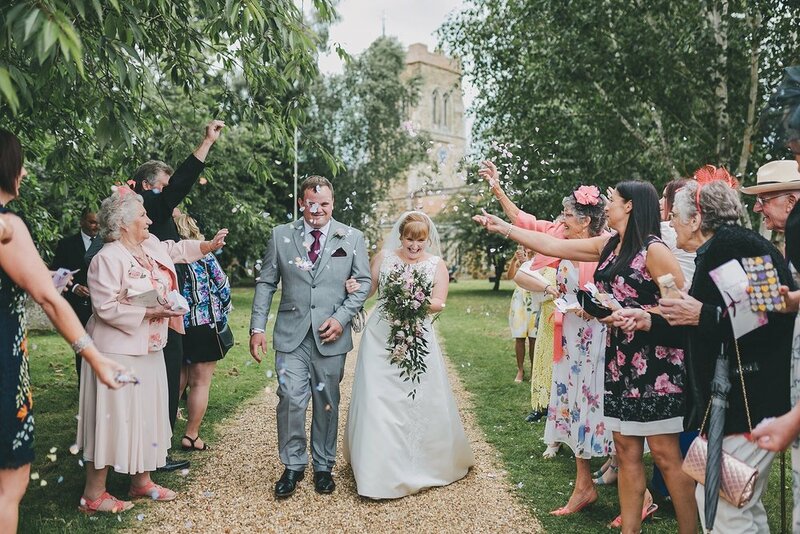 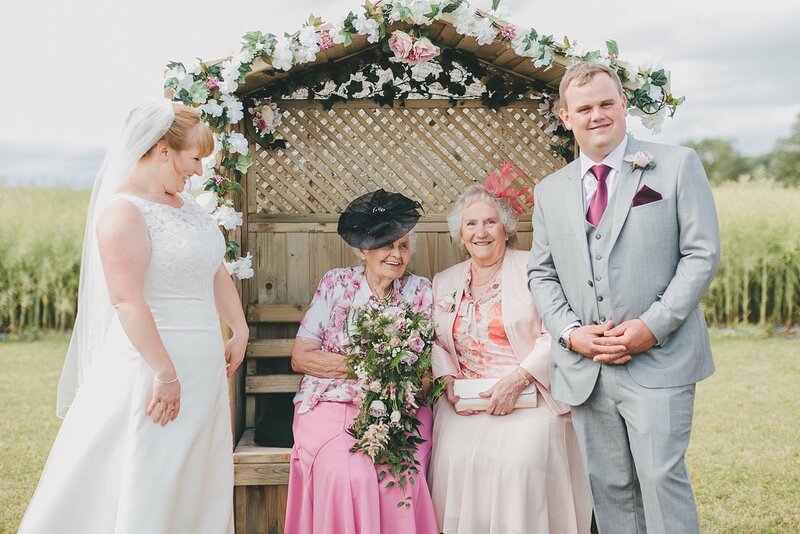 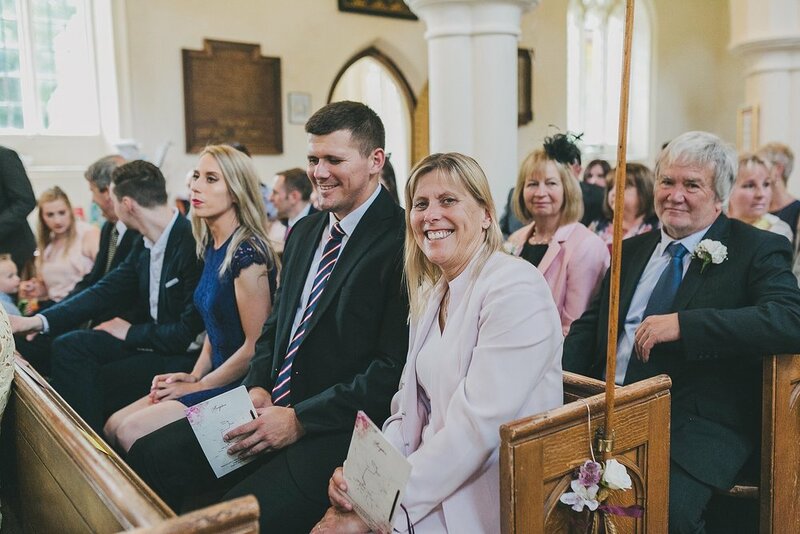 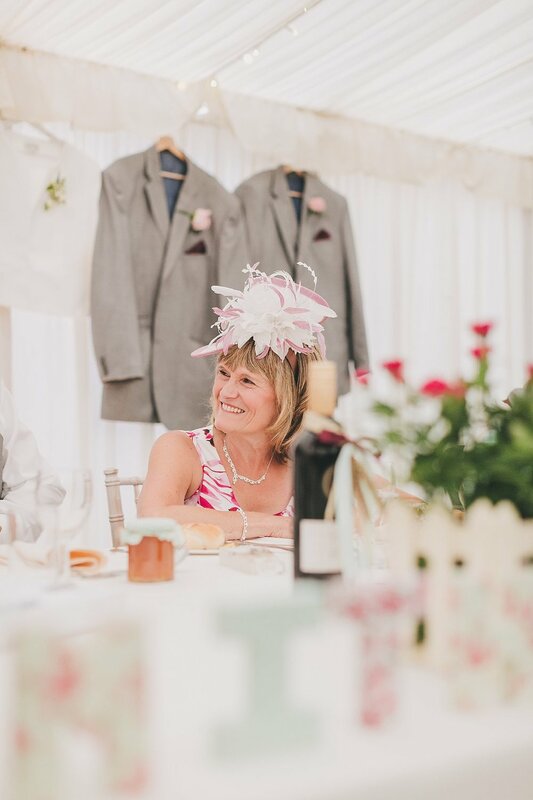 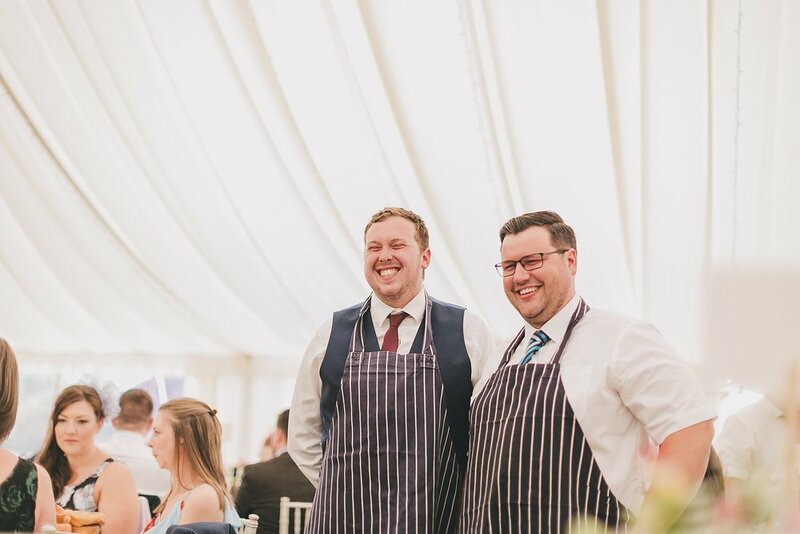 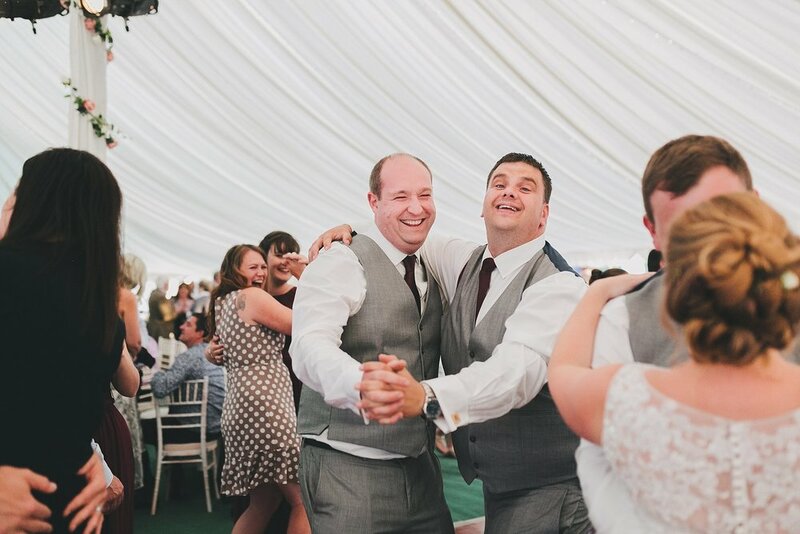 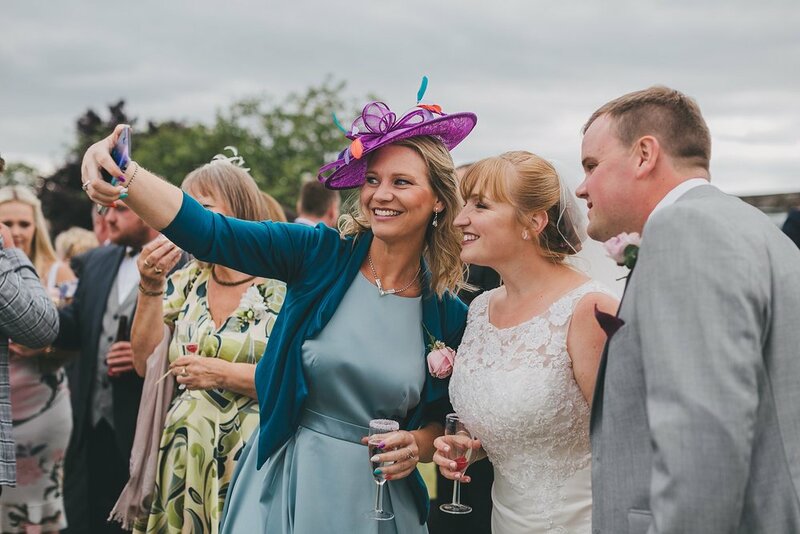 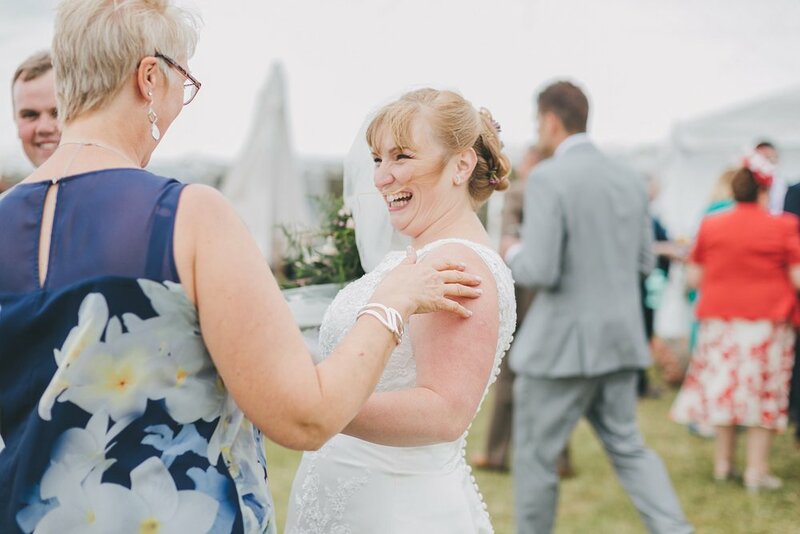 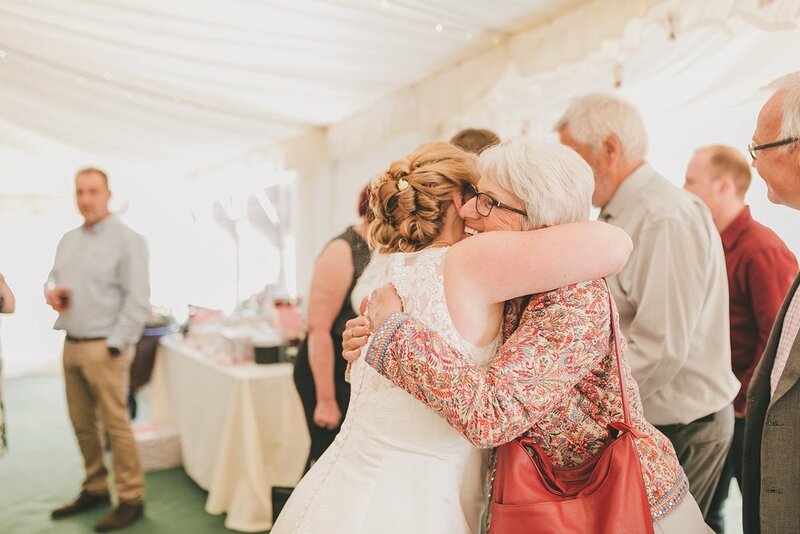 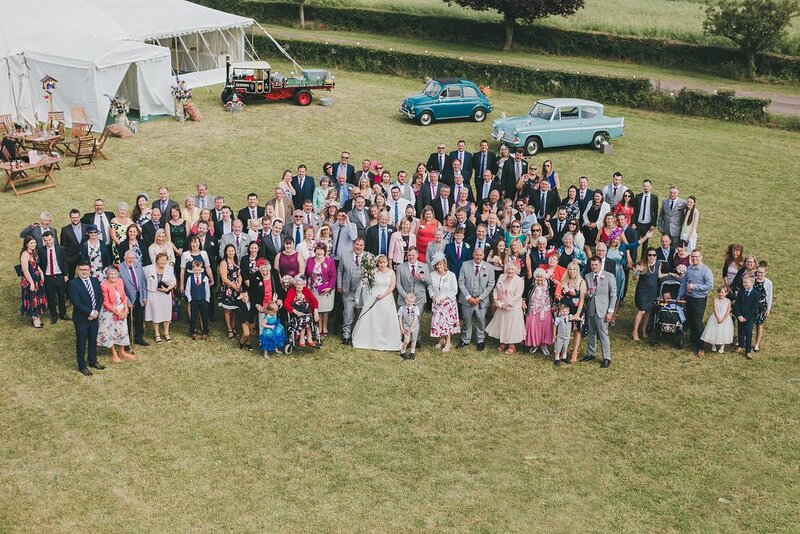 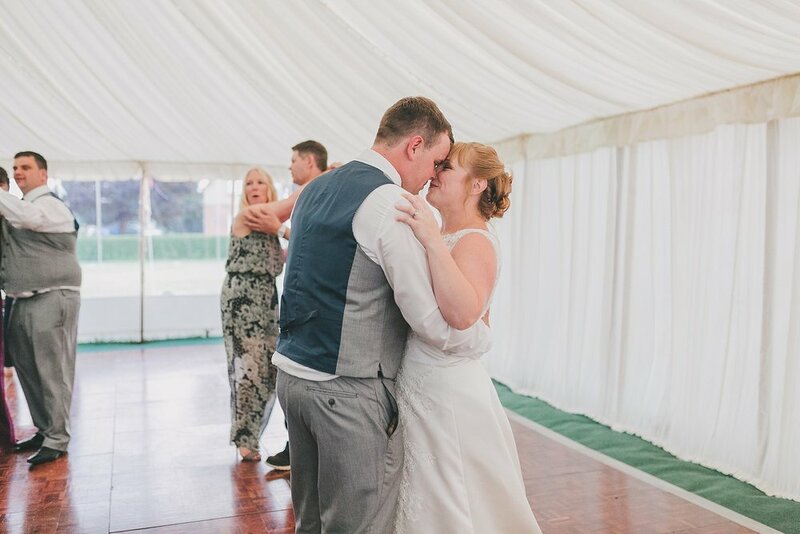 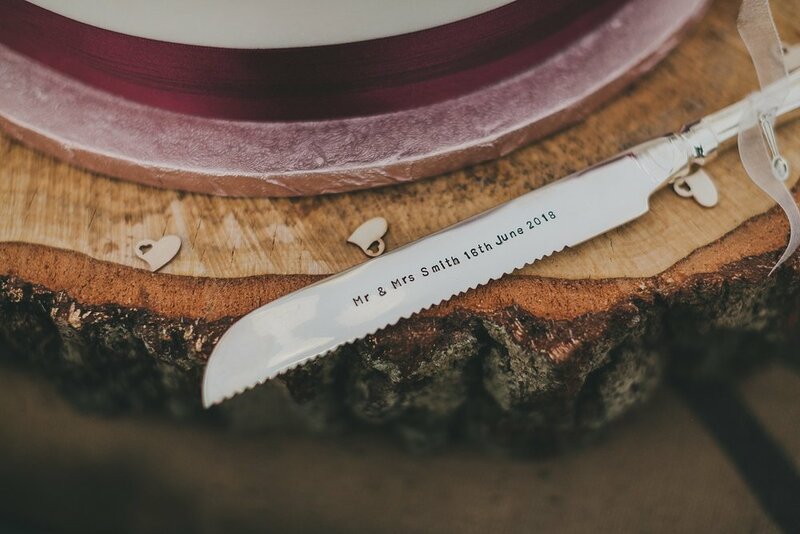 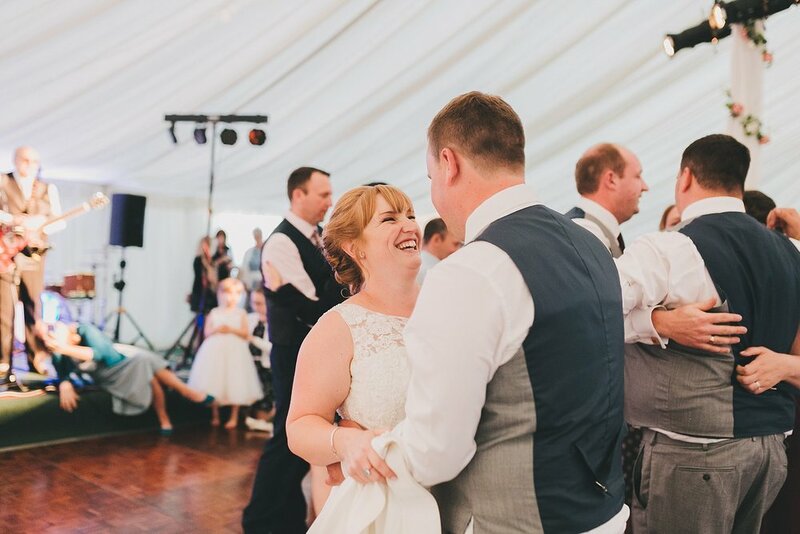 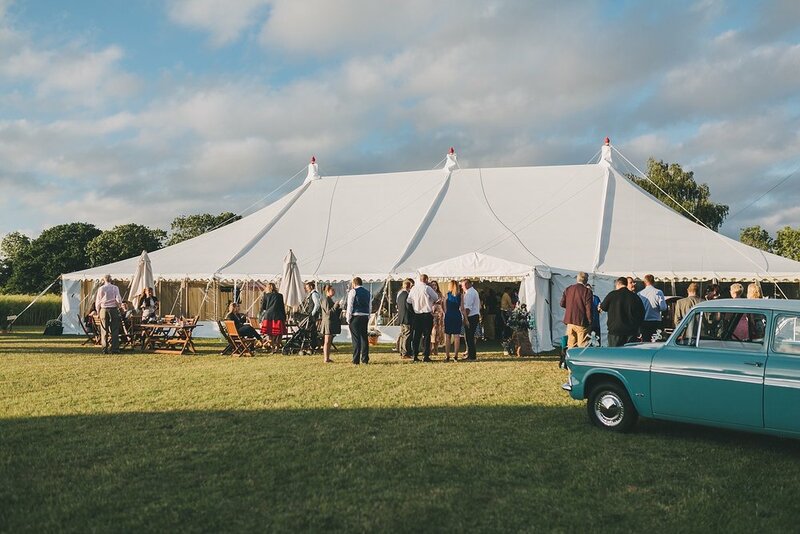 The summer of 2018 was glorious for weddings and luckily for Sarah and Tom, the 16th of June was no exception. 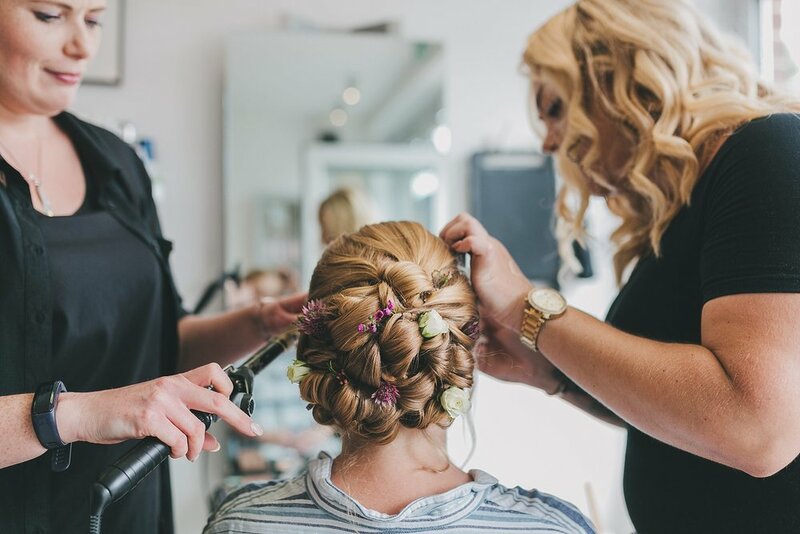 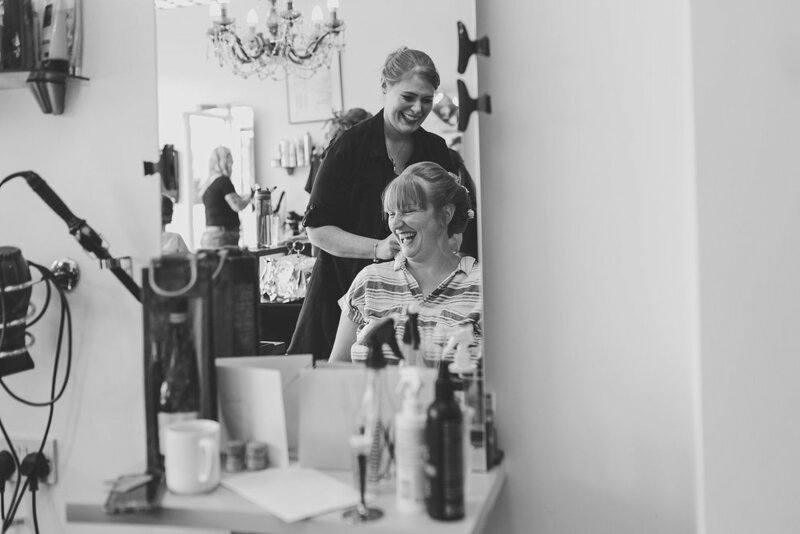 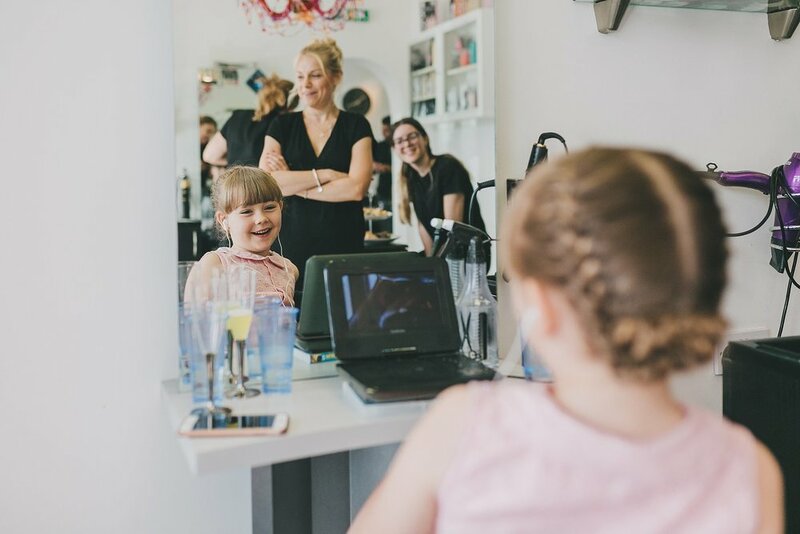 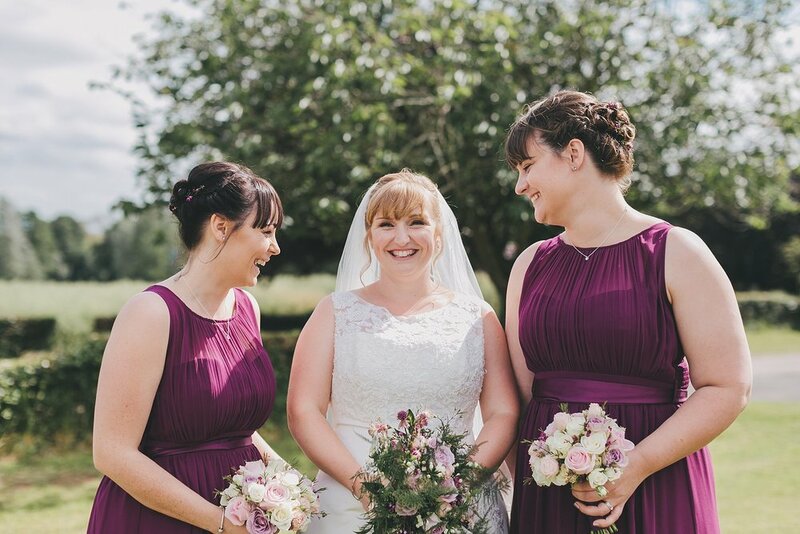 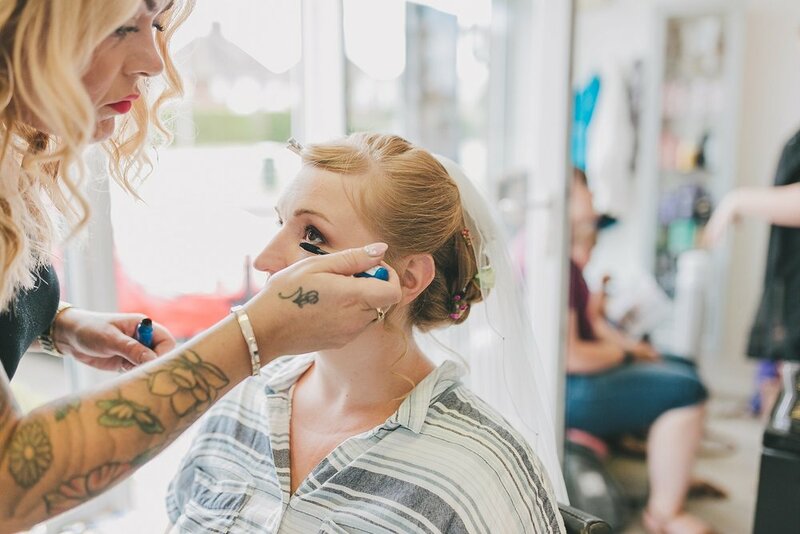 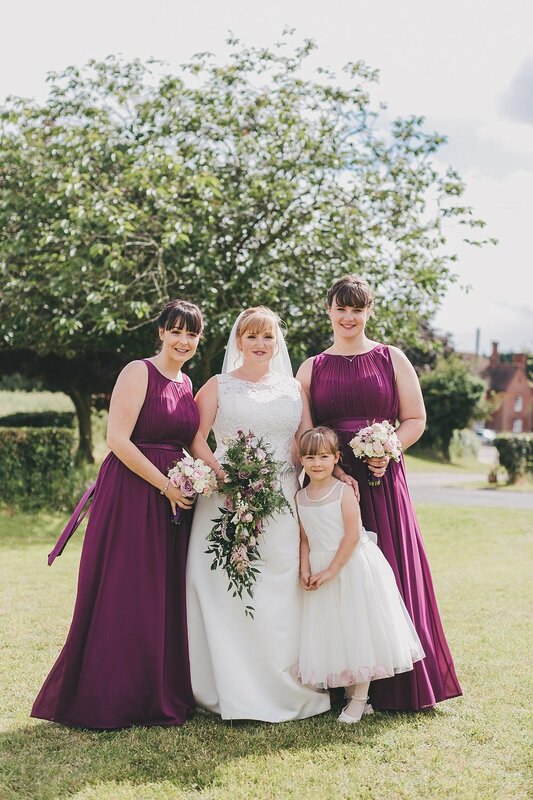 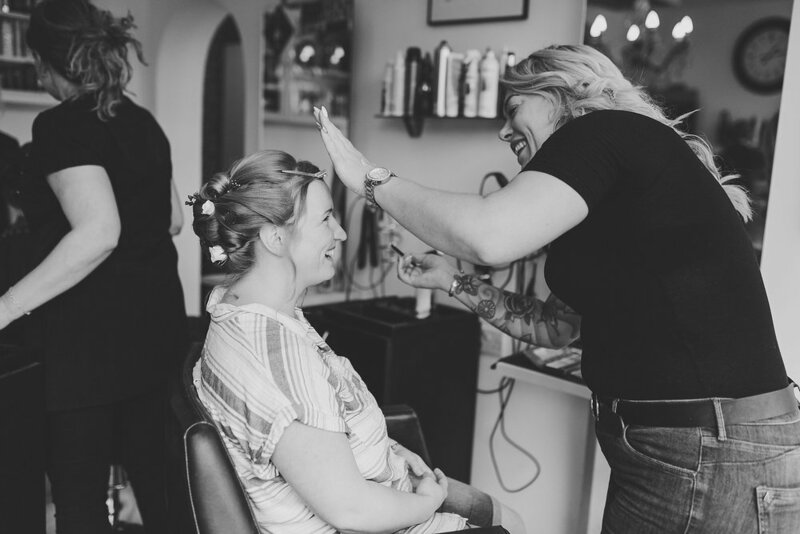 Sarah, along with her Mum and bridesmaids, got ready at Capelli’s Hair Salon in Henlow with the wonderful Dollie Mixtures on hand for make up. 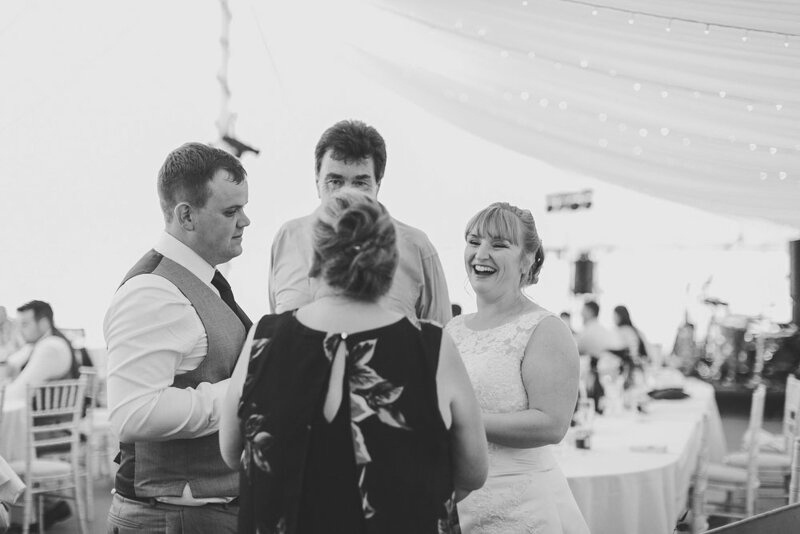 I met them there before we all made our way to Sarah’s parents house for sandwiches and final touches. 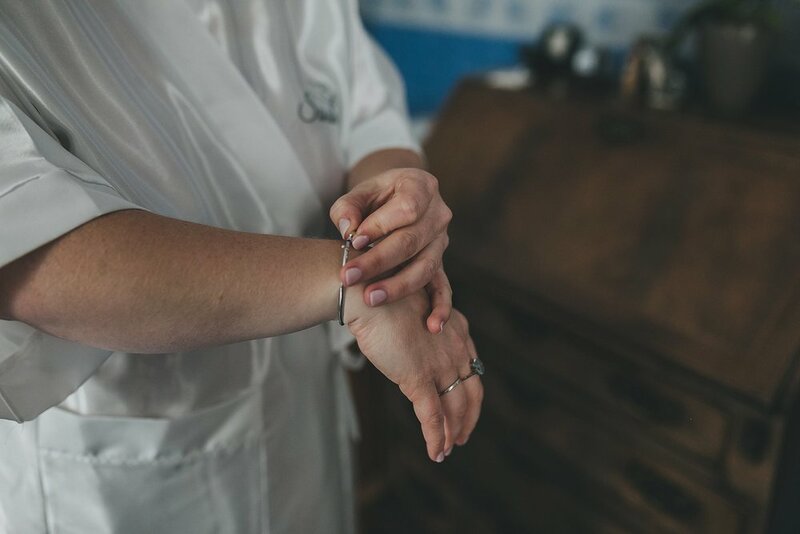 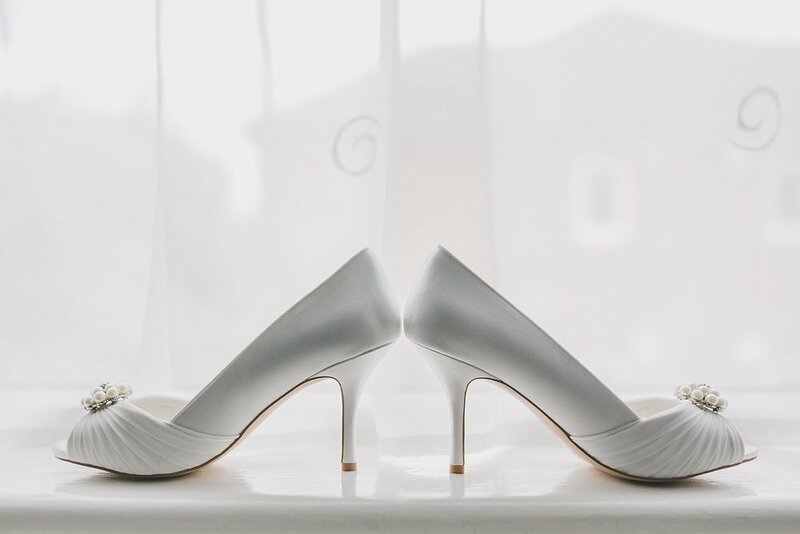 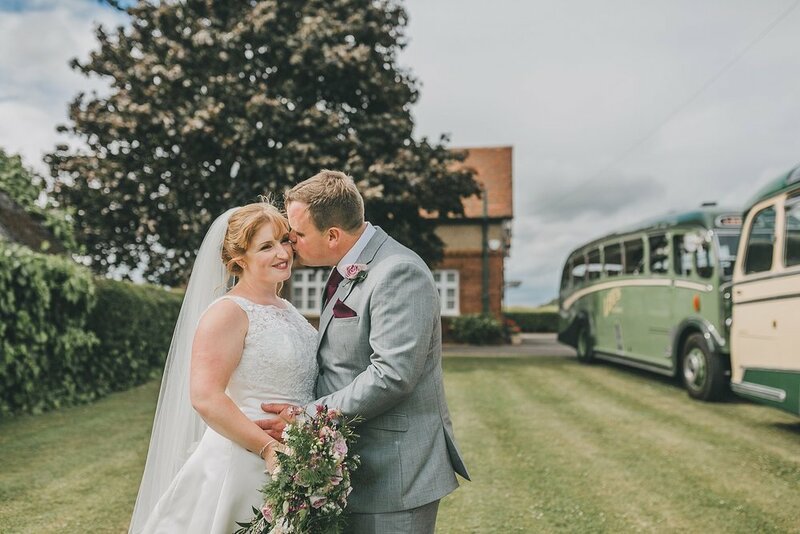 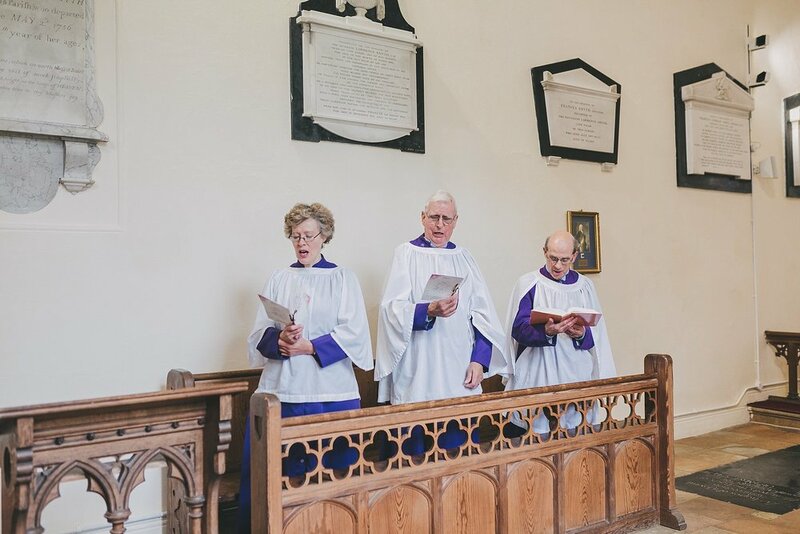 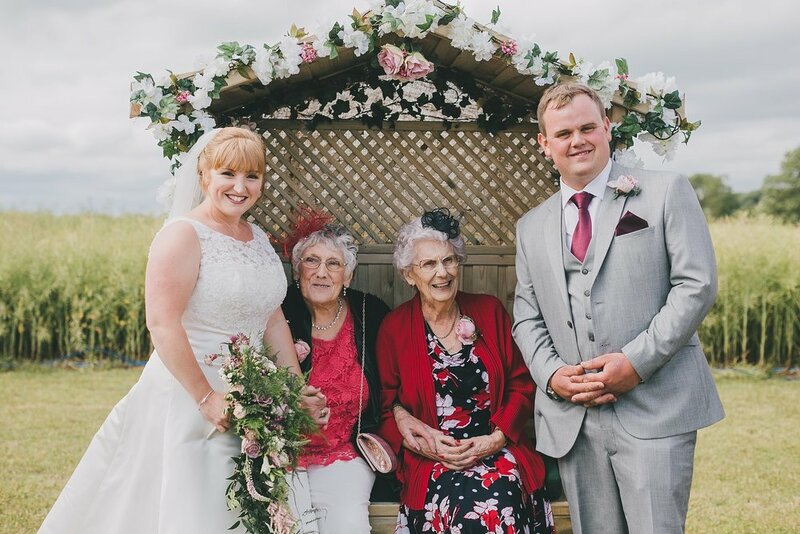 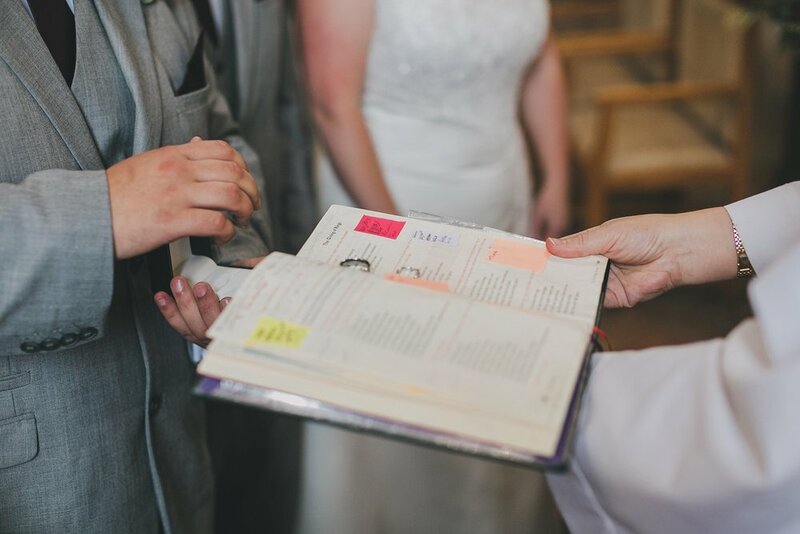 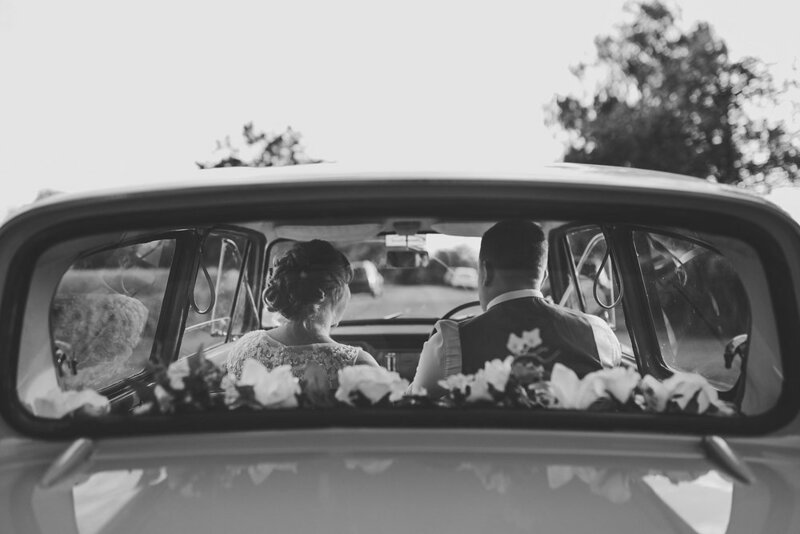 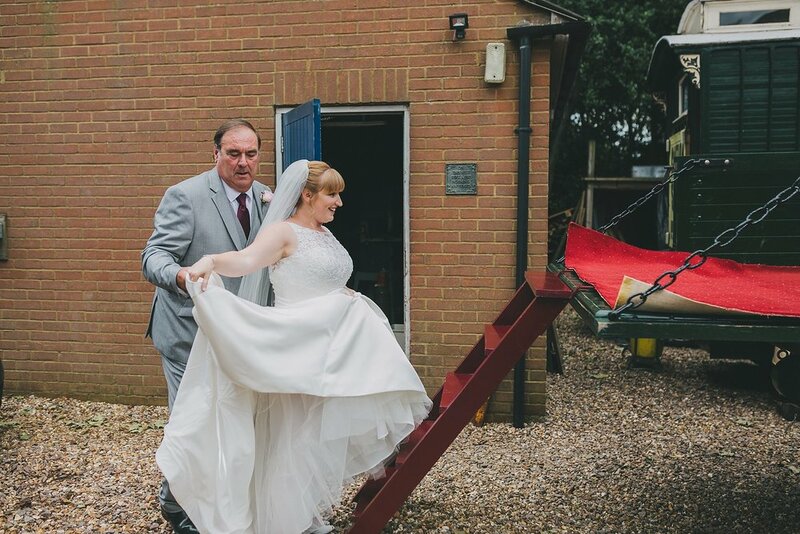 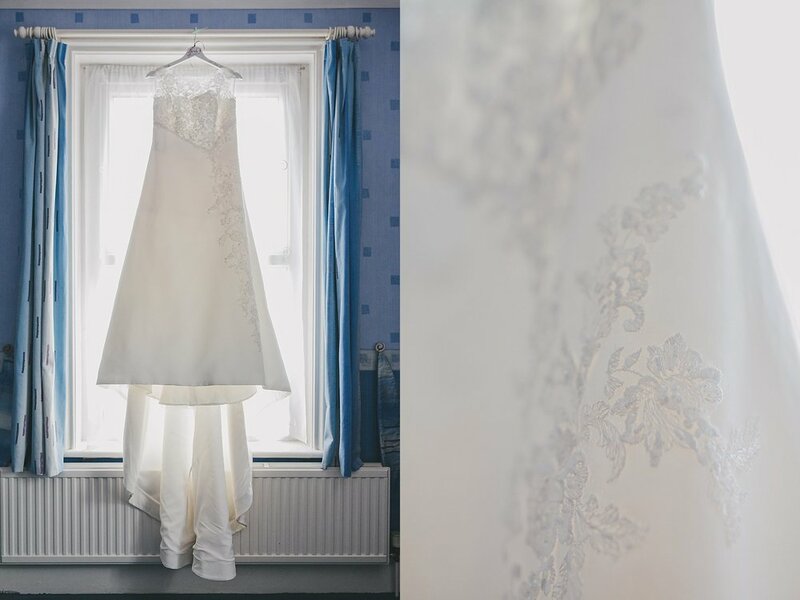 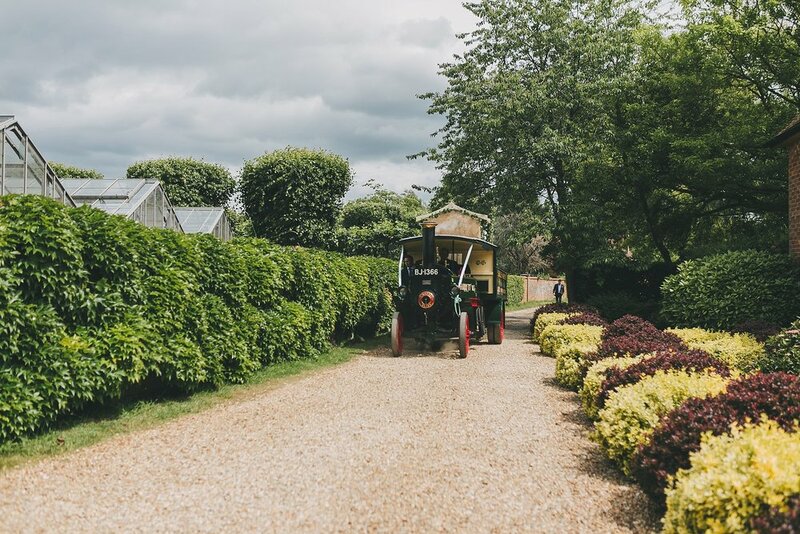 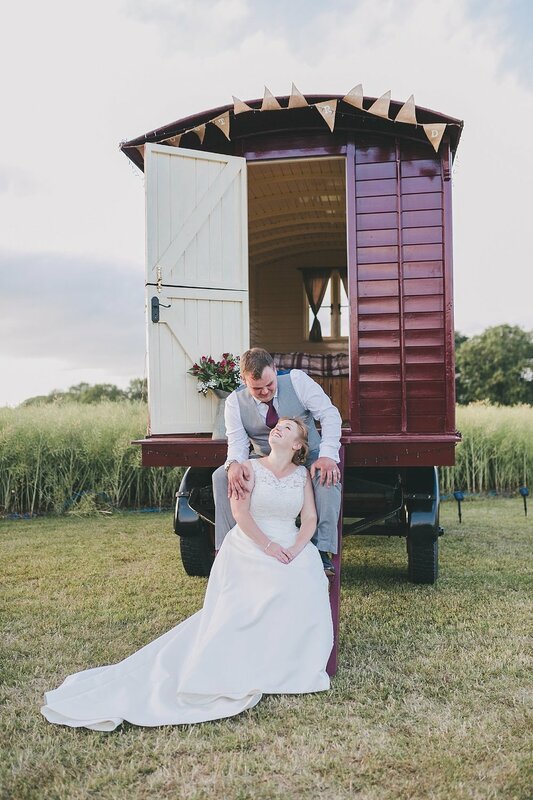 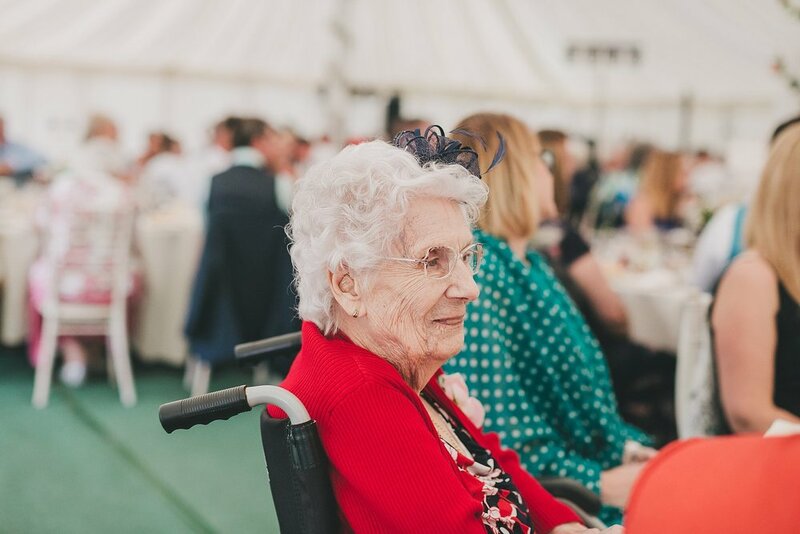 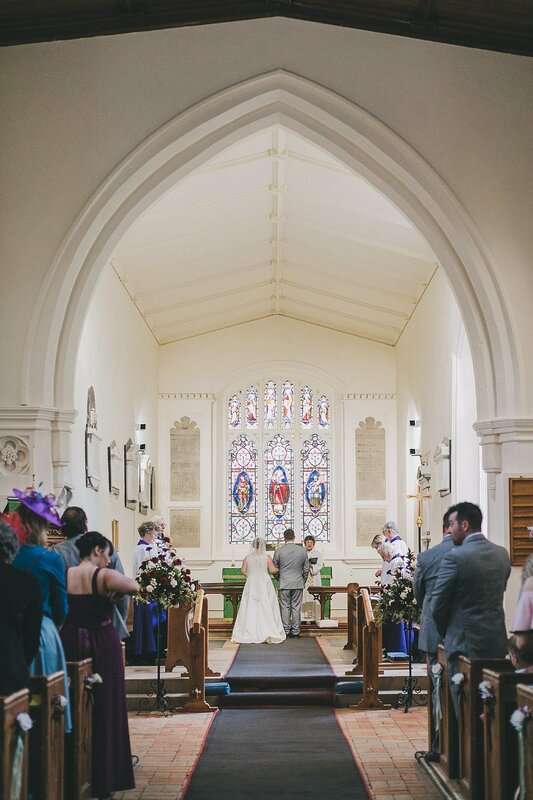 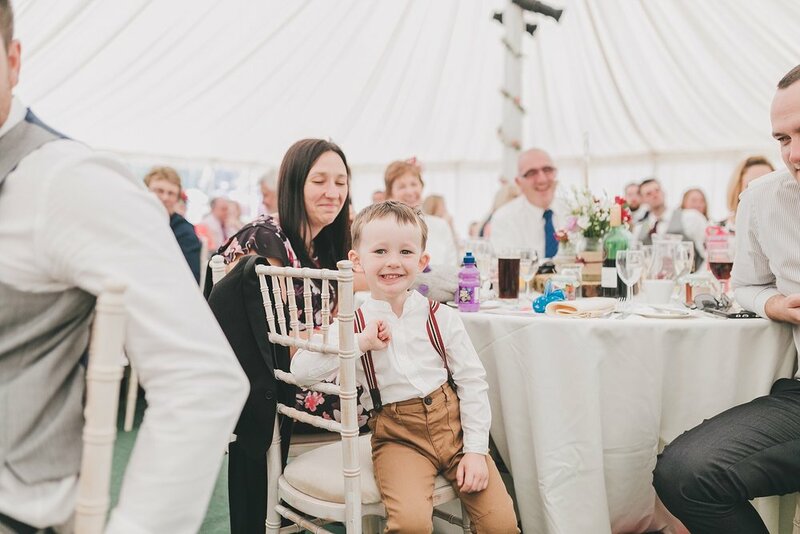 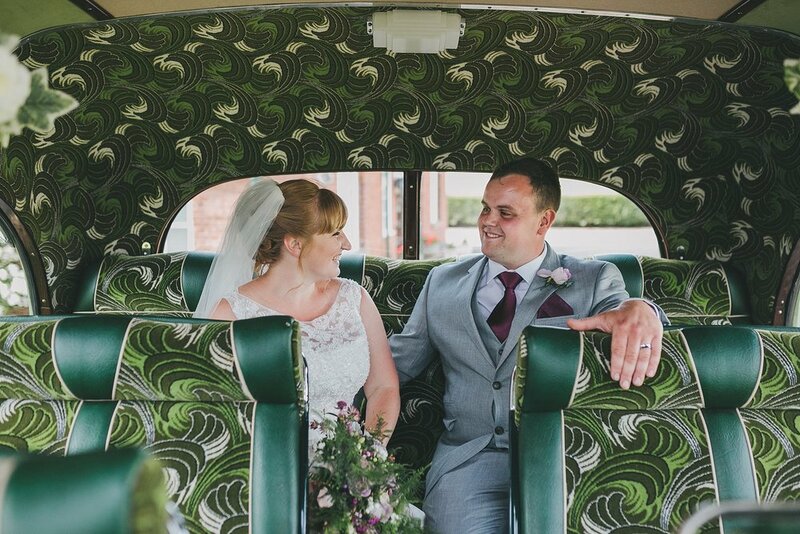 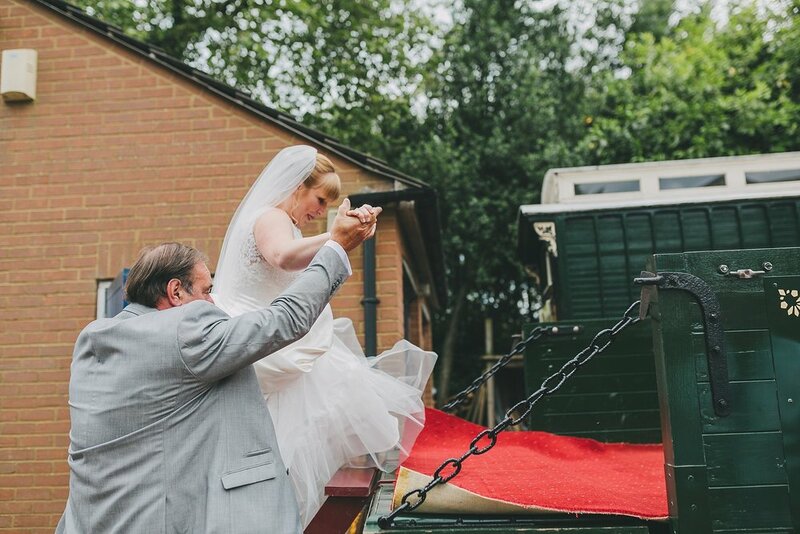 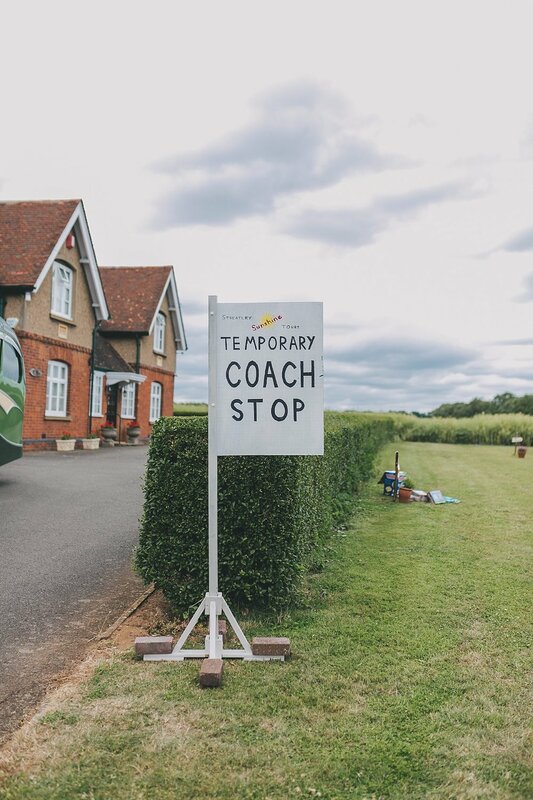 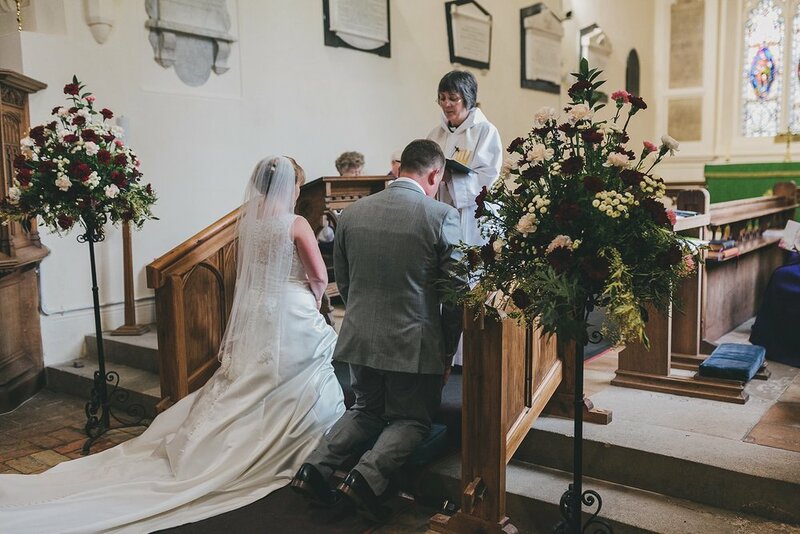 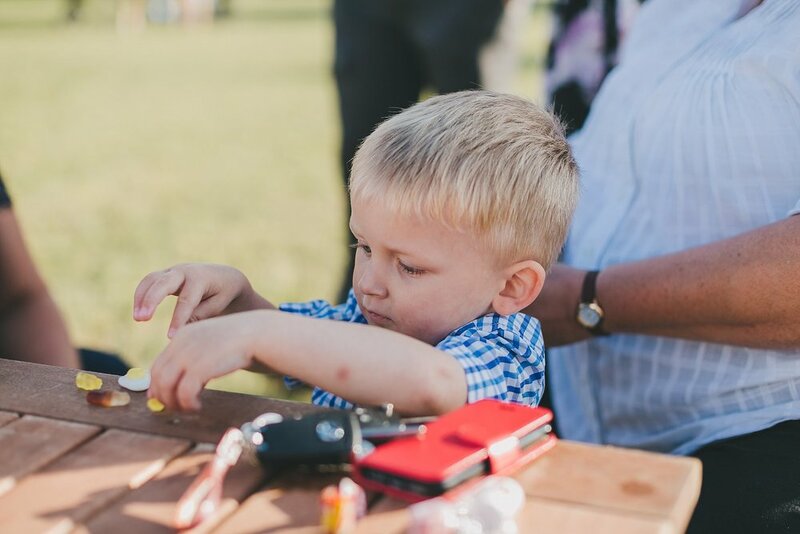 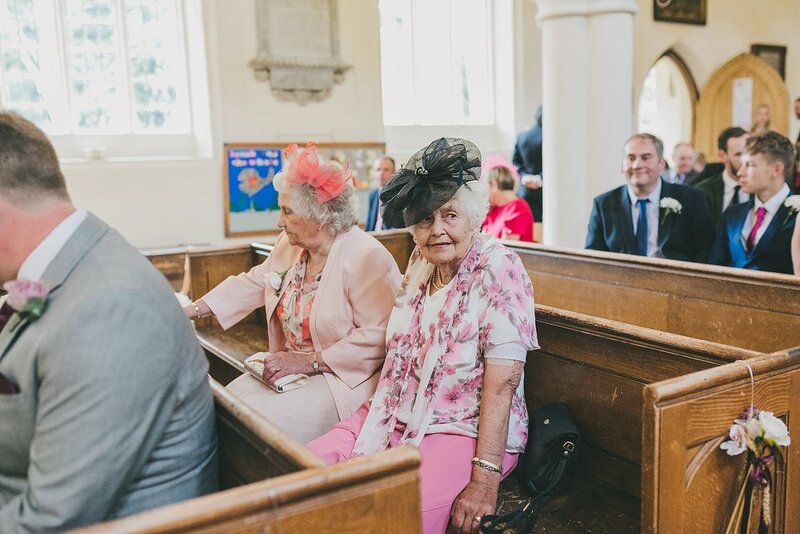 It wasn’t long before it was time to go - Sarah and her Dad were making their way to the church on the back of a steam engine and the others in an assortment of vintage cars and buses so they had to allow themselves plenty of time to get there. 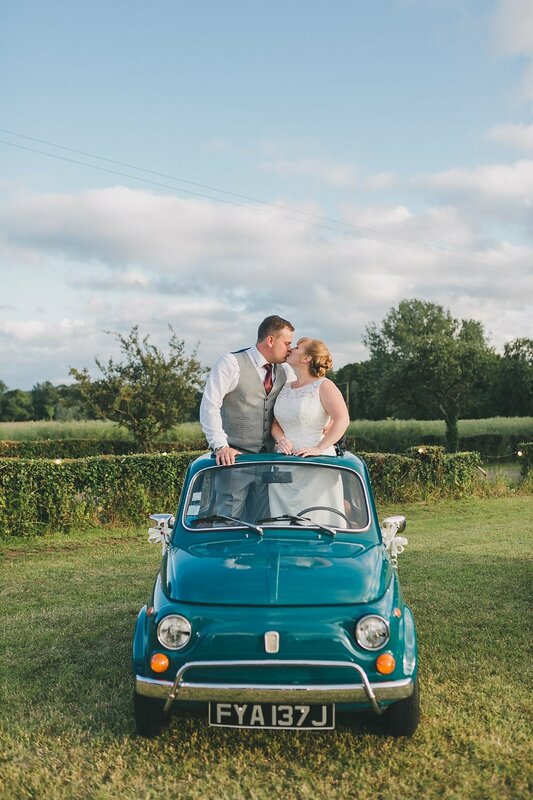 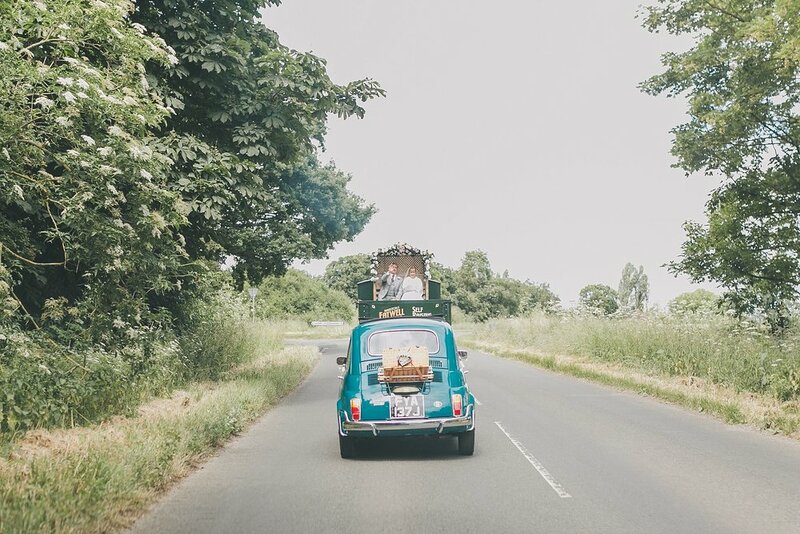 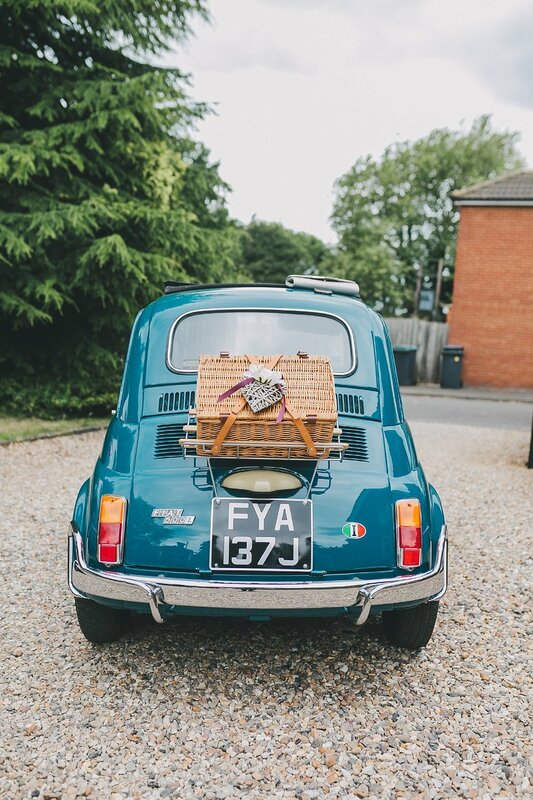 I took a particular liking to Sarah’s gorgeous classic fiat 500, you’ve probably seen it all over my social media! 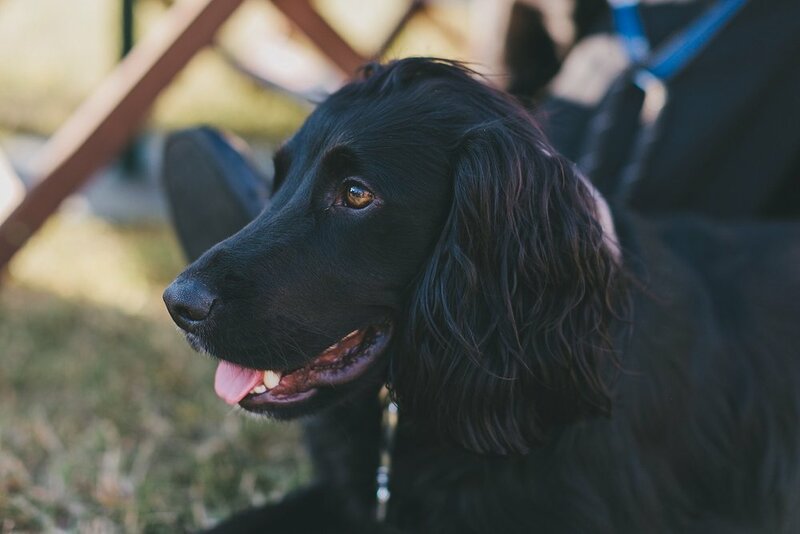 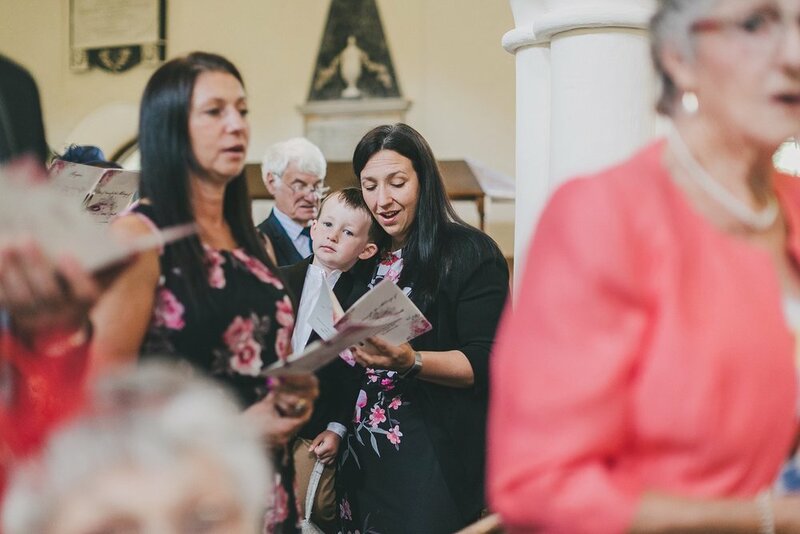 It might have taken a while but everybody made it to the church in time for the ceremony, including Sarah and Tom’s dog Henry! 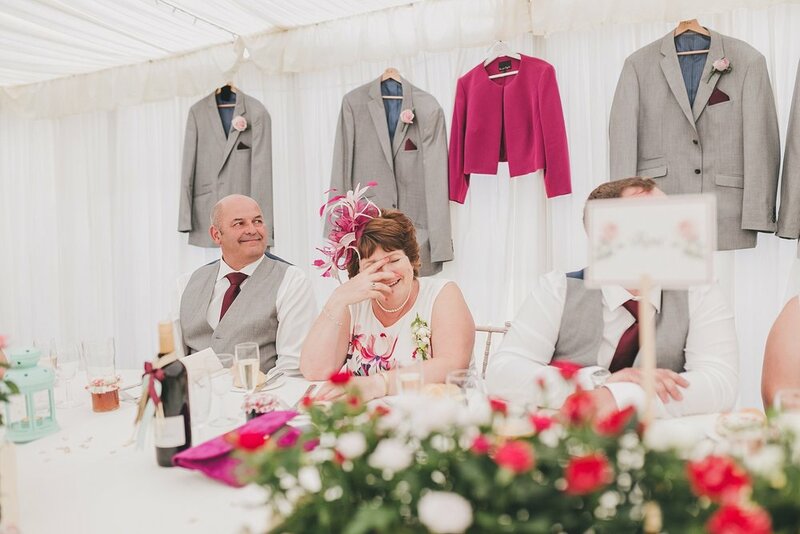 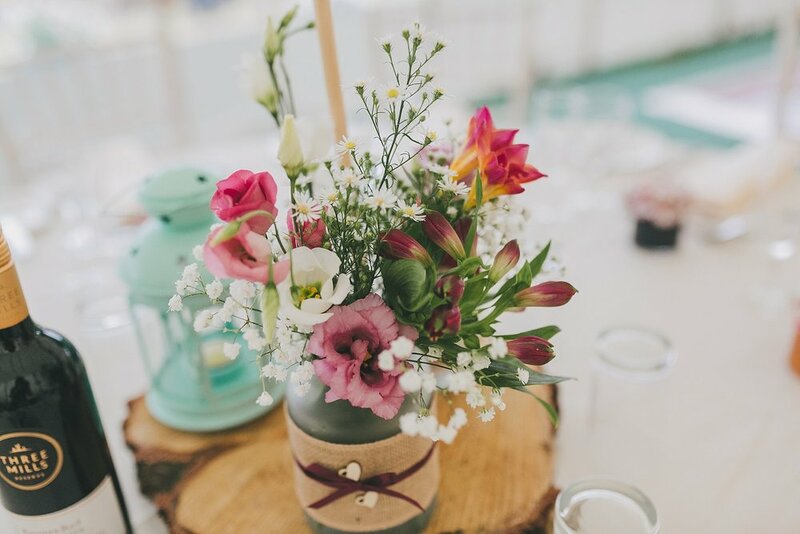 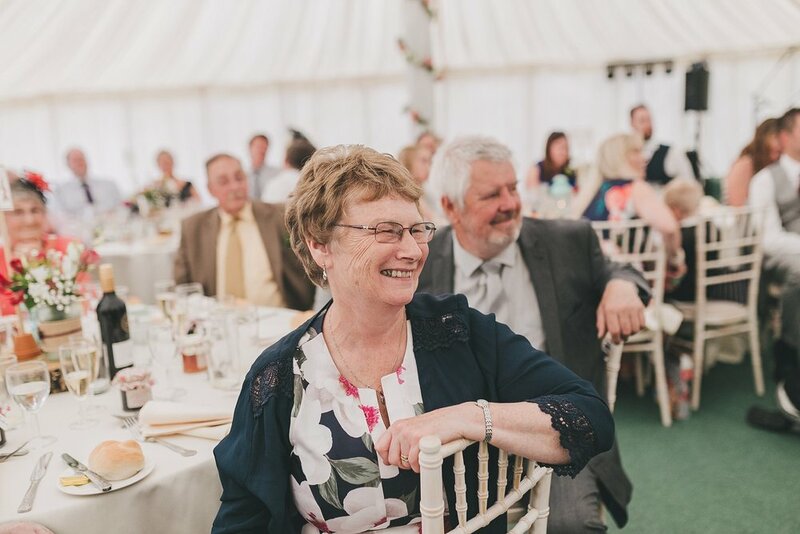 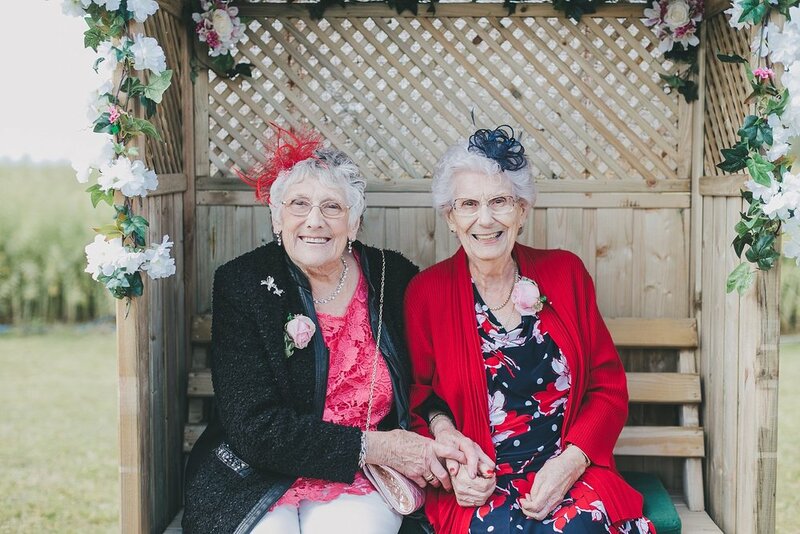 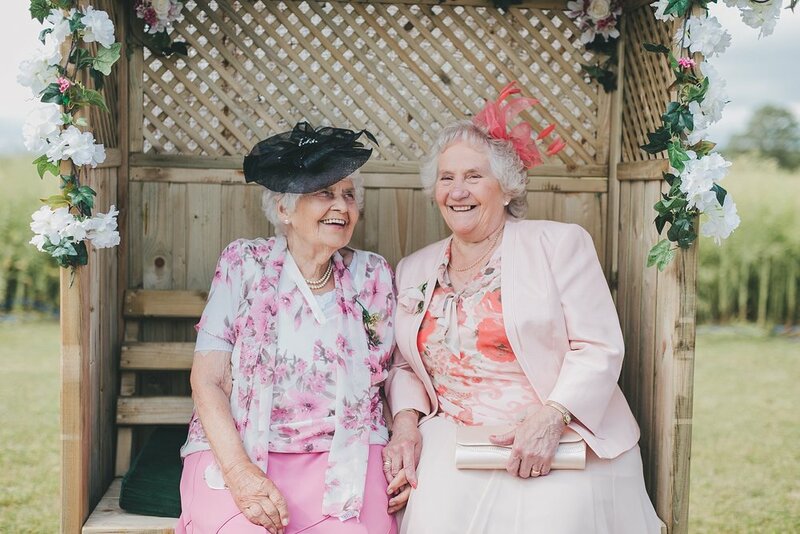 Their reception was held in a marquee on a friend’s farm which had been filled with flowers and plants. 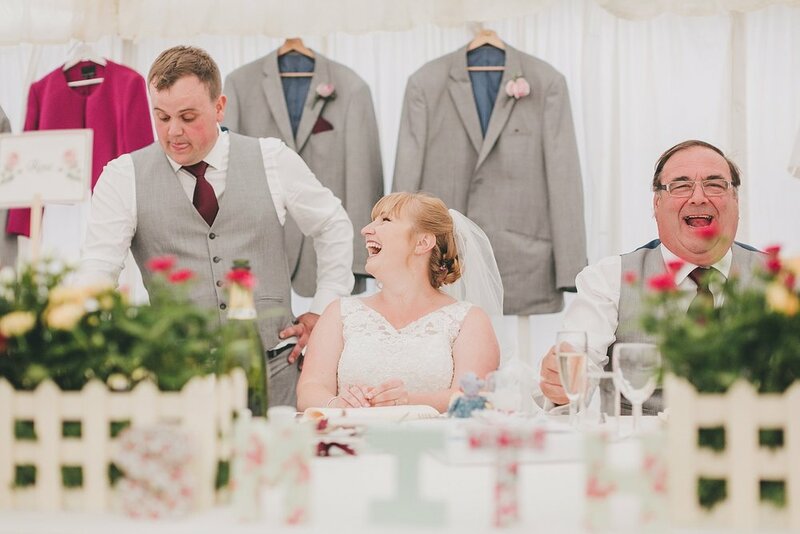 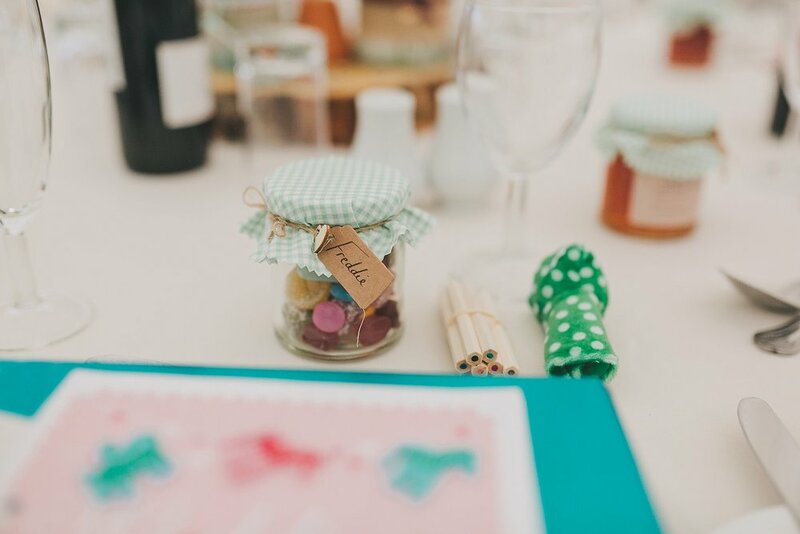 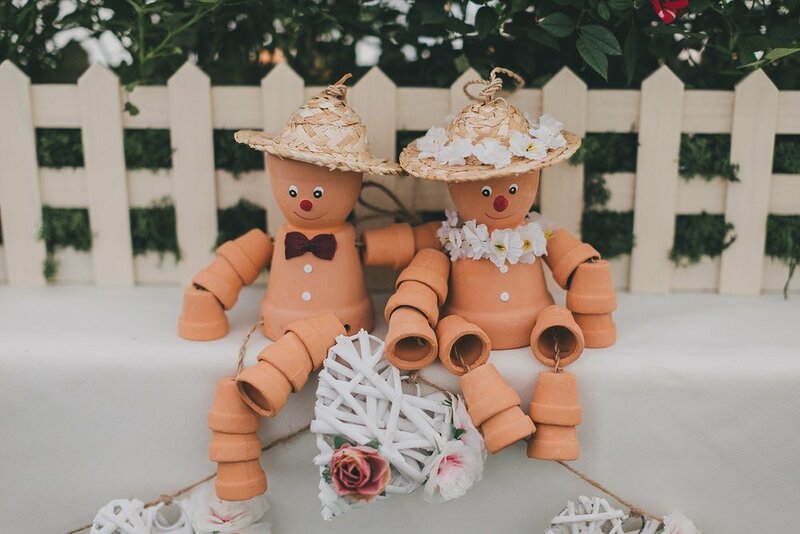 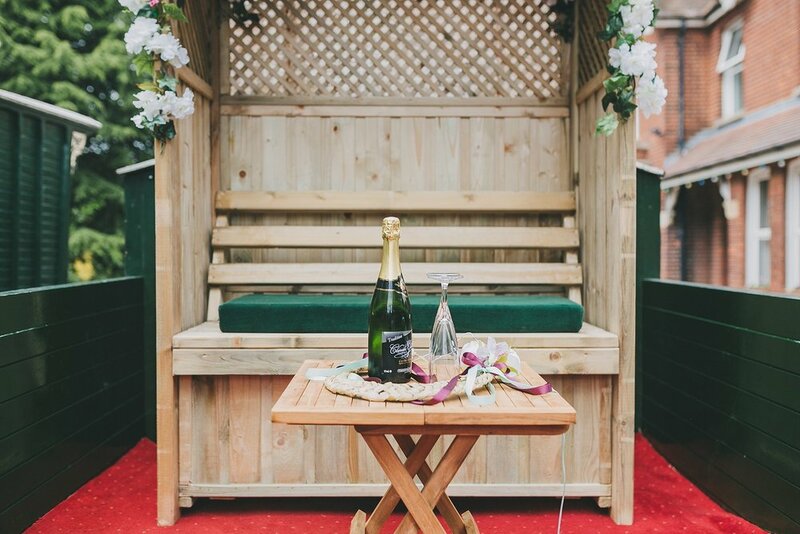 Their quirky table plan was gorgeous and looked more like a display in a garden centre! 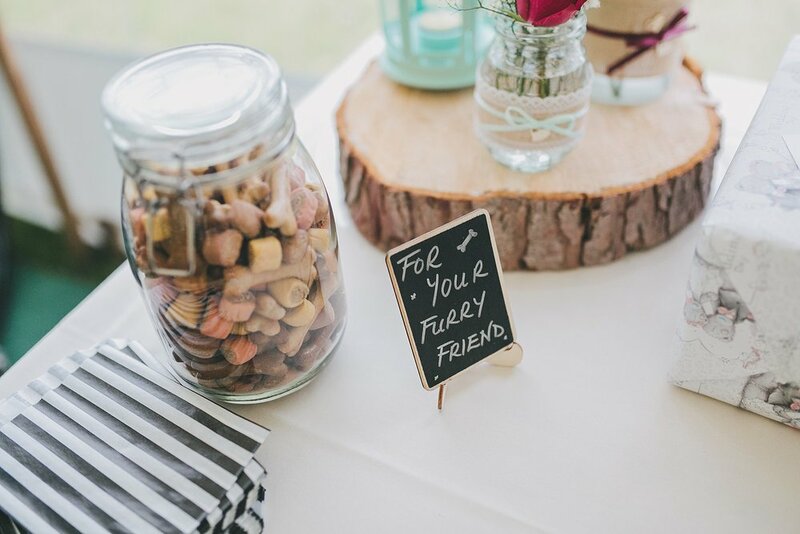 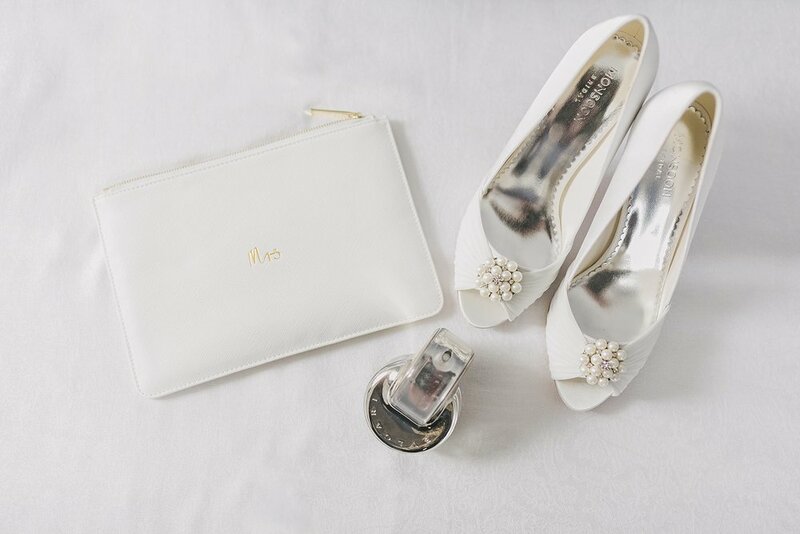 This wedding was just full of personal touches and I loved that they were able to include so many things that meant a lot to them. 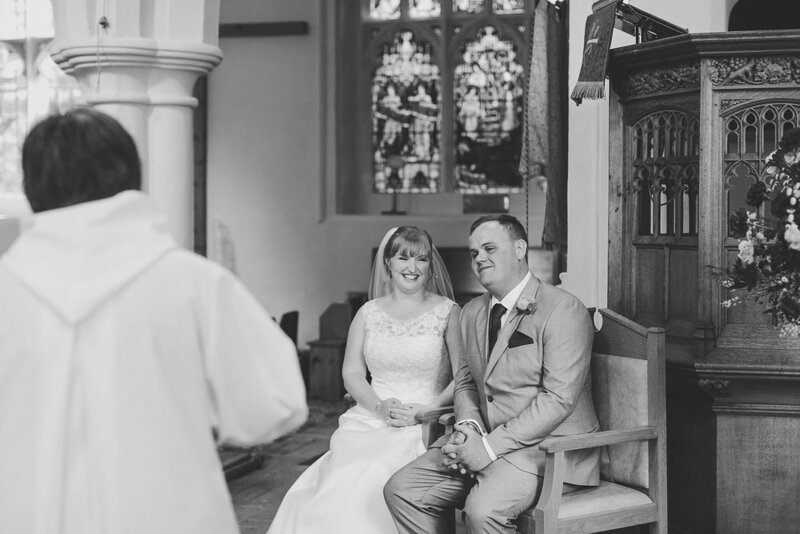 What a day, wishing you all the best for the future Mr and Mrs Smith! 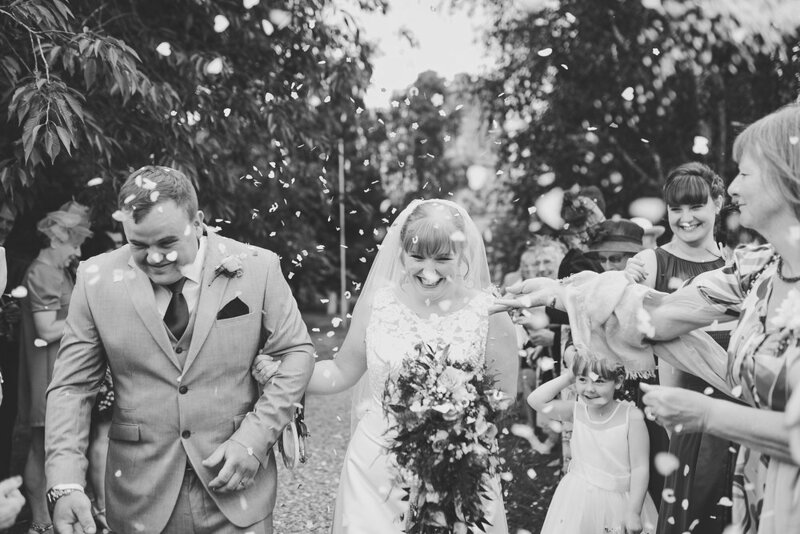 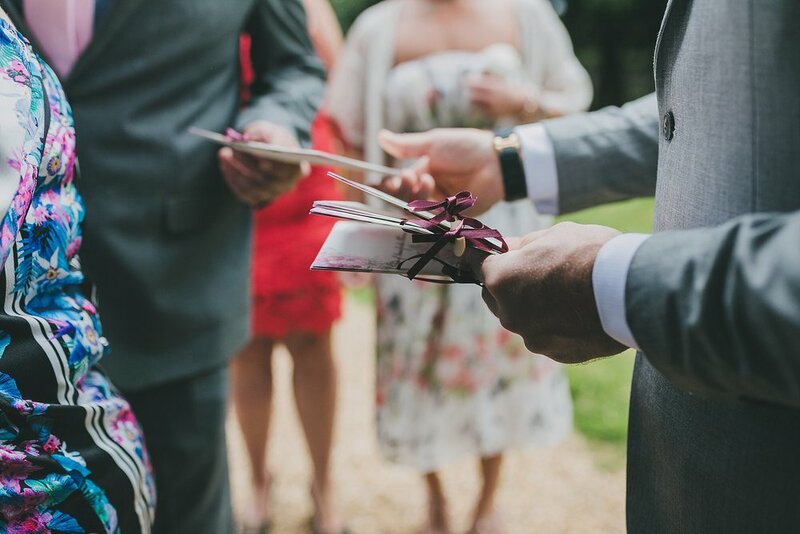 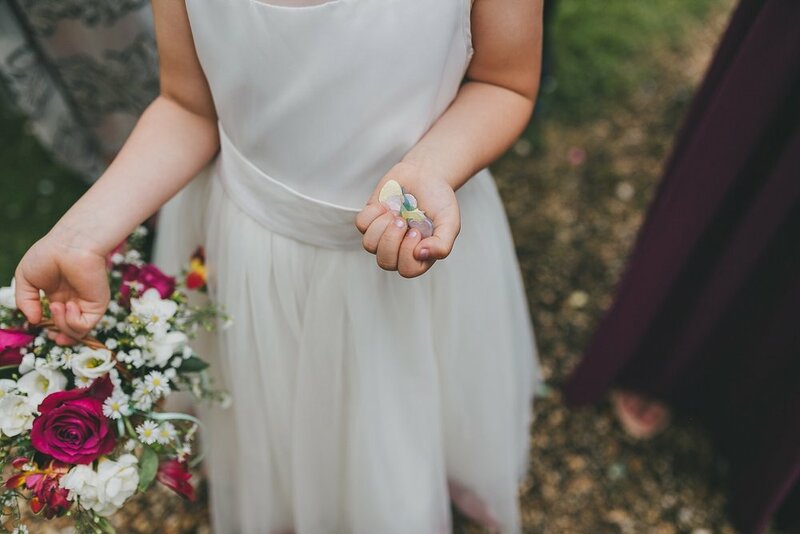 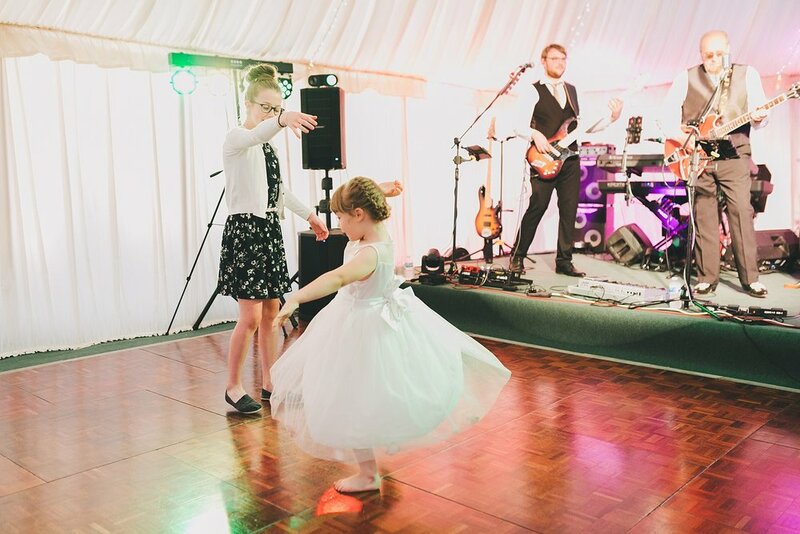 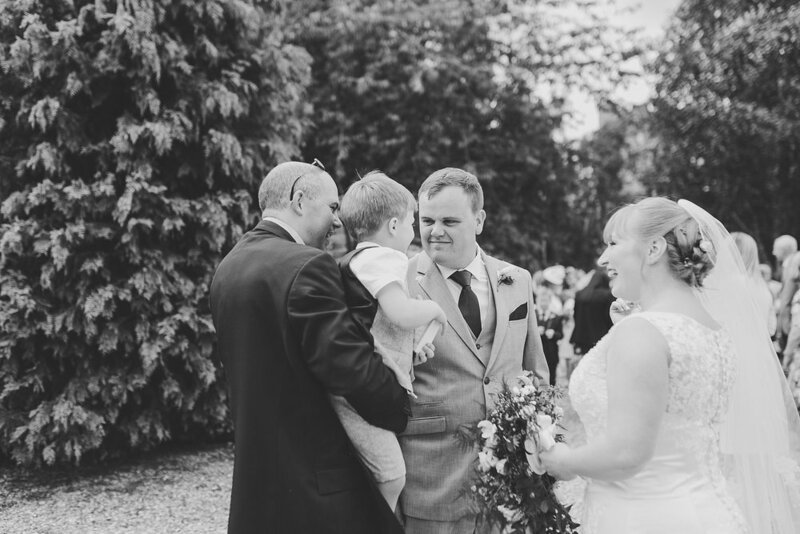 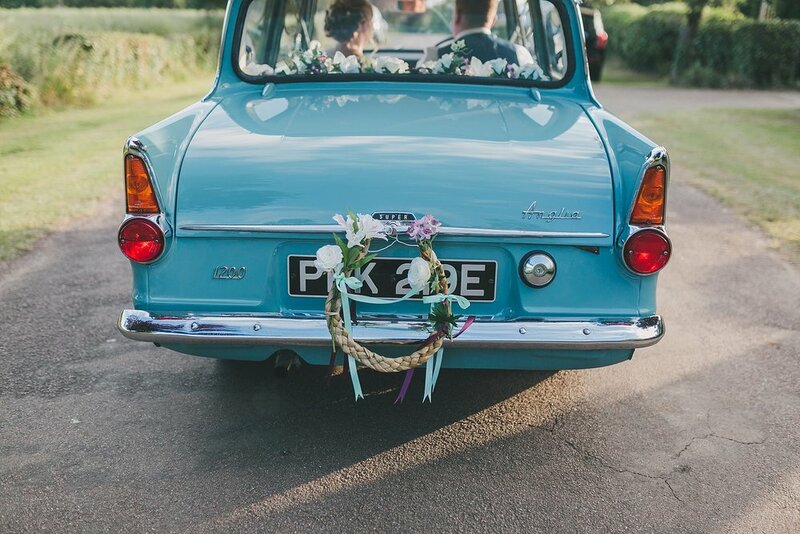 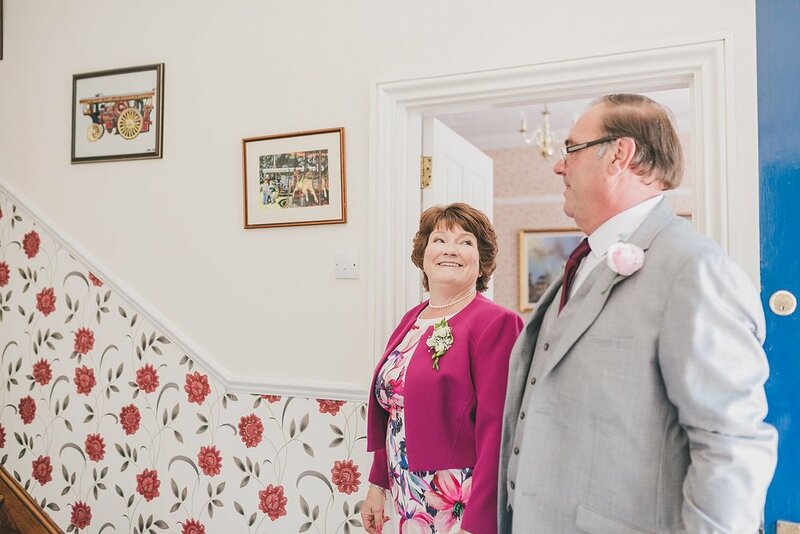 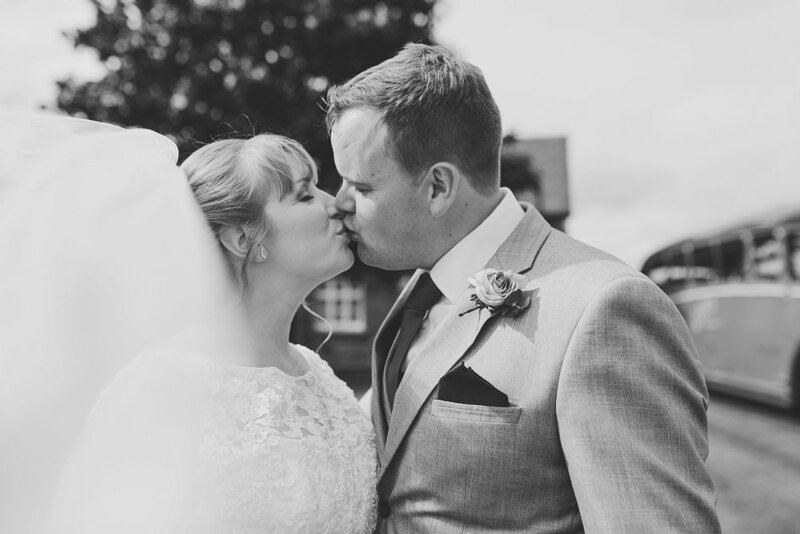 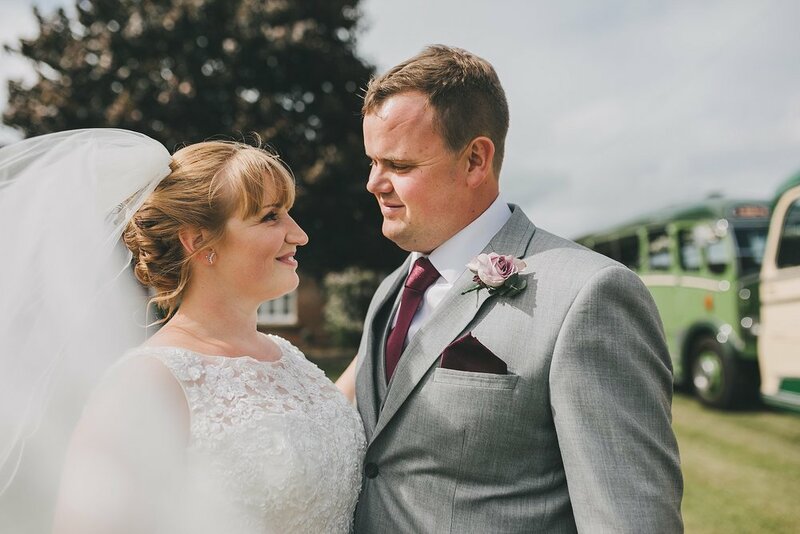 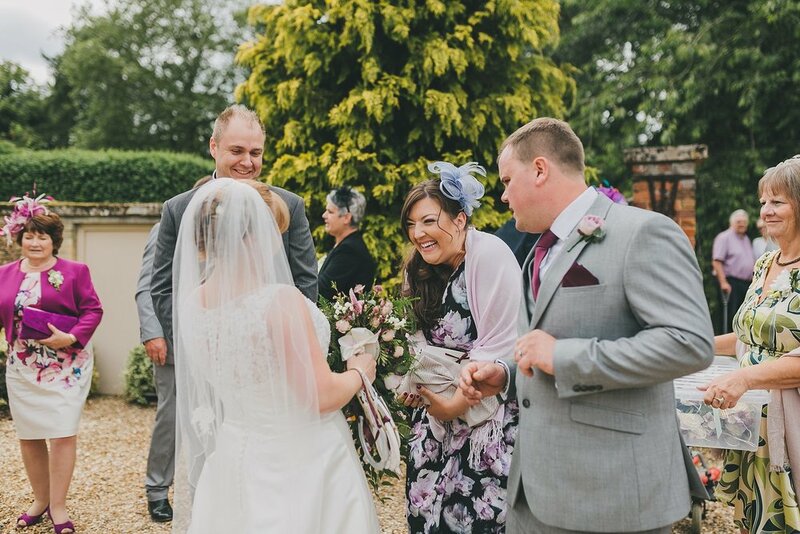 Laura and Adam were married on a beautiful summer’s day in July last year at Chartridge Lodge in Buckinghamshire. 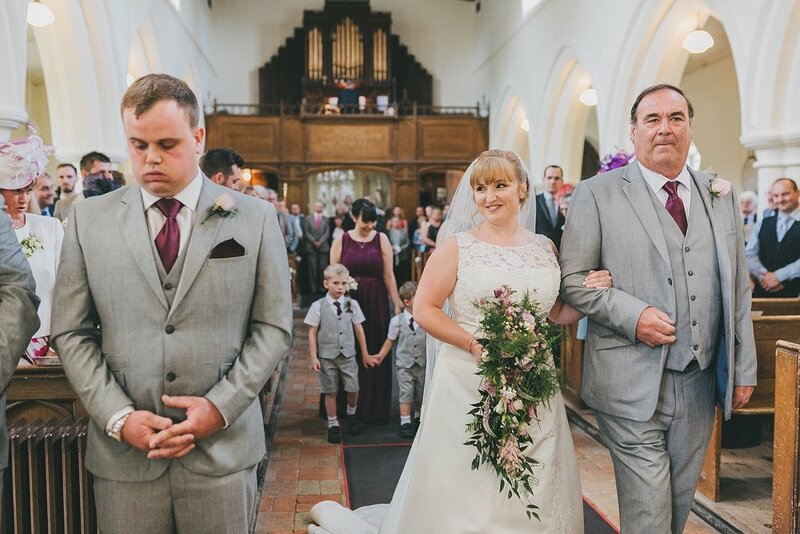 It was an emotional one, with many a happy tear being shed and many a tissue required! 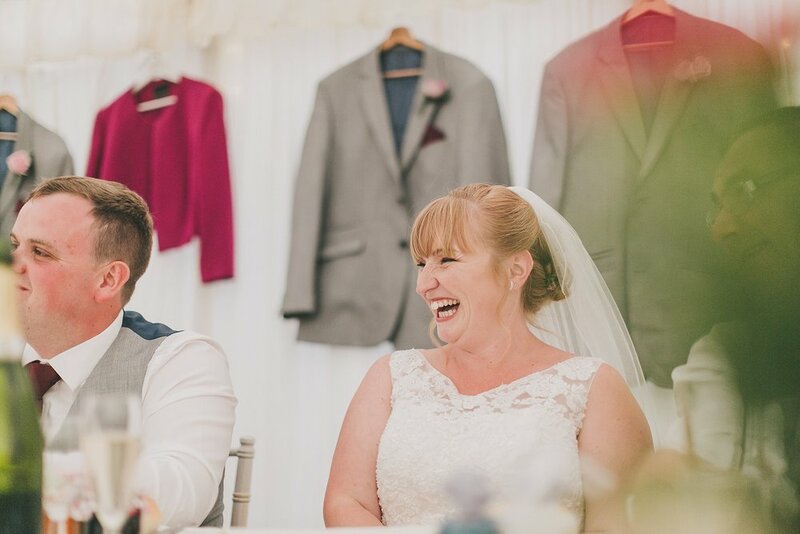 I’ve put together a slideshow which I think sums up their day quite well; laughter, tears and lots of love! 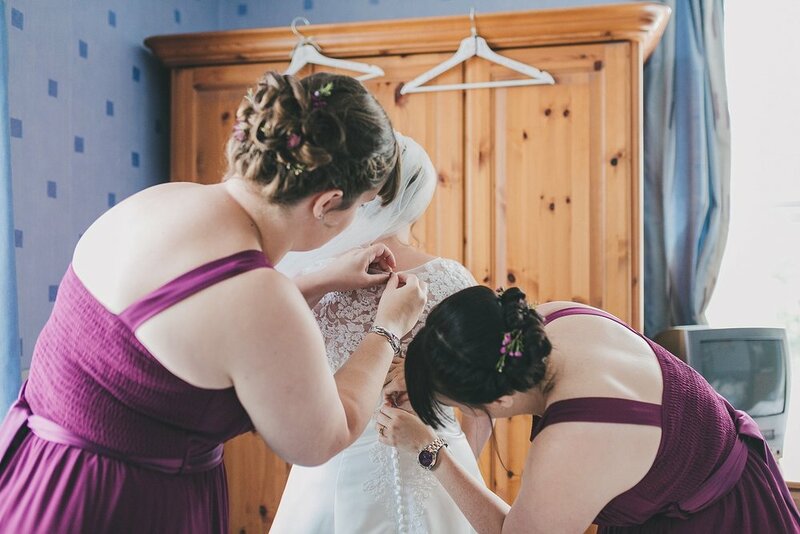 Jane I can’t thank you enough for capturing our whole day so beautifully. 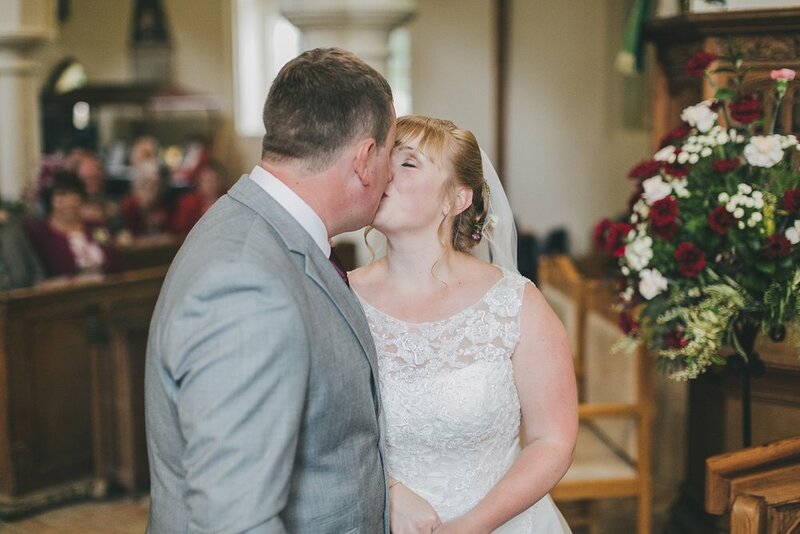 My heart grows every time I look at our wedding photos remembering it like it was yesterday. 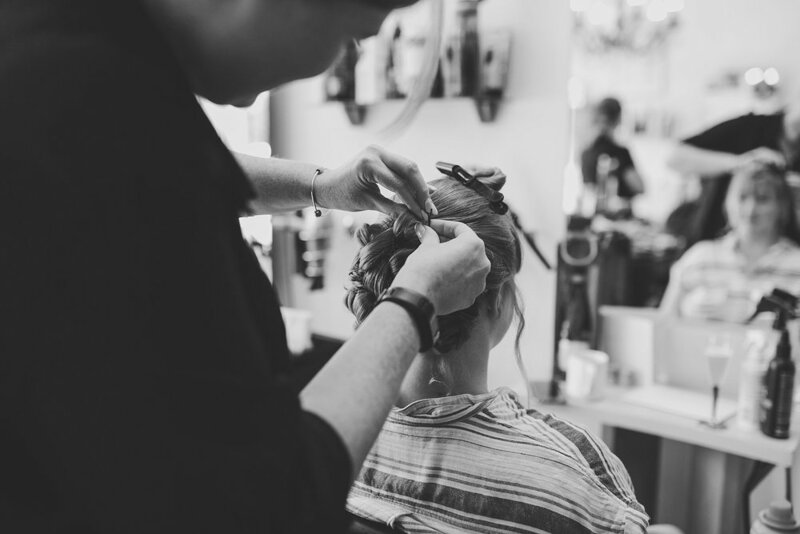 You blended in and made the whole process so simple and relaxing. 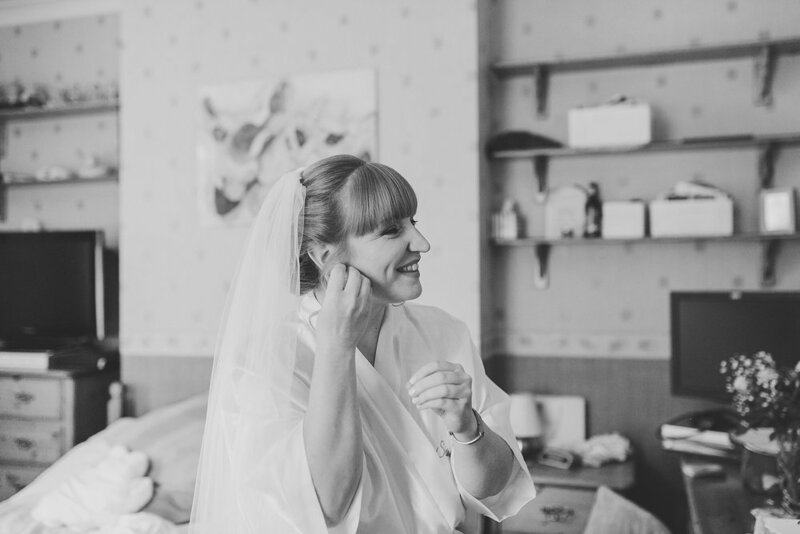 Having your photo taken all day is not the most relaxing thing but Jane definitely made it so easy. 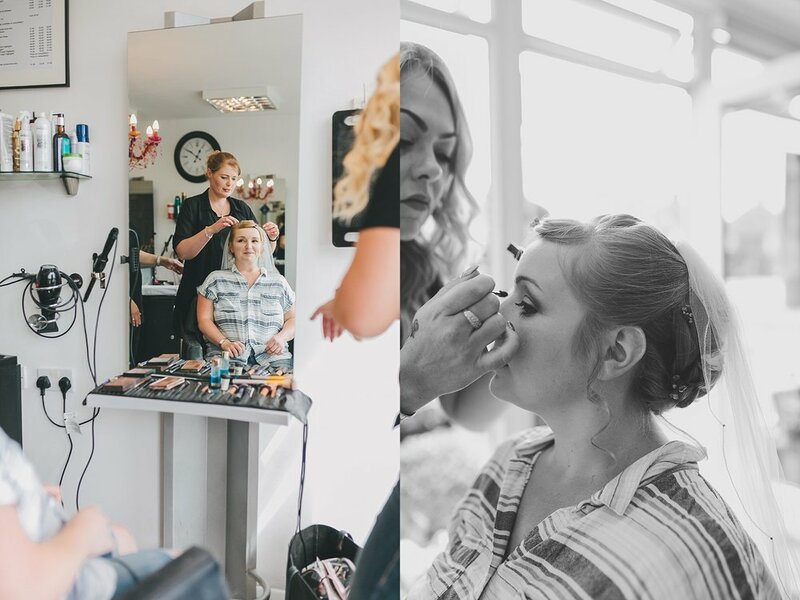 From our engagement shoot to our wedding day the whole process was seamless and she put us at ease straight away. 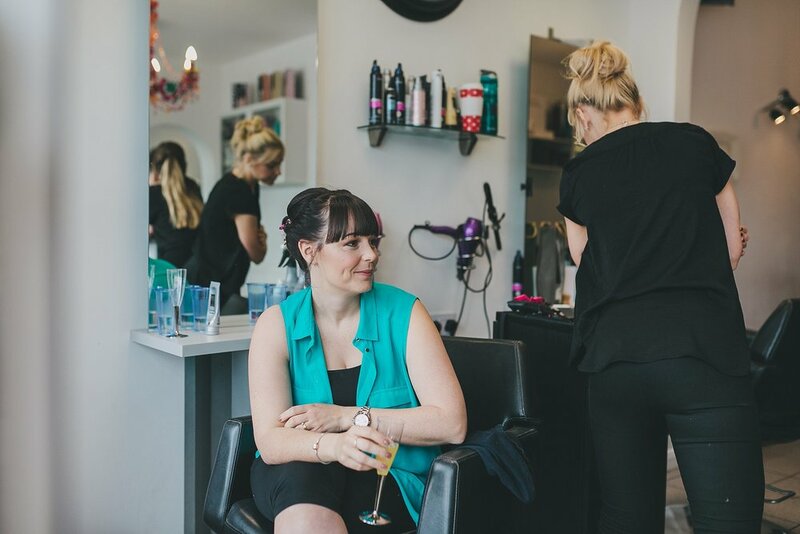 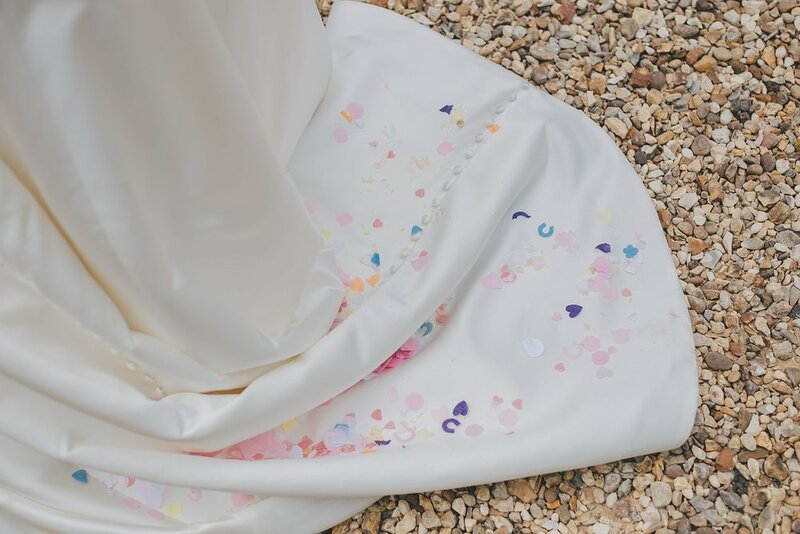 All of your little touches show how lovely you are and how much you want to please your clients. 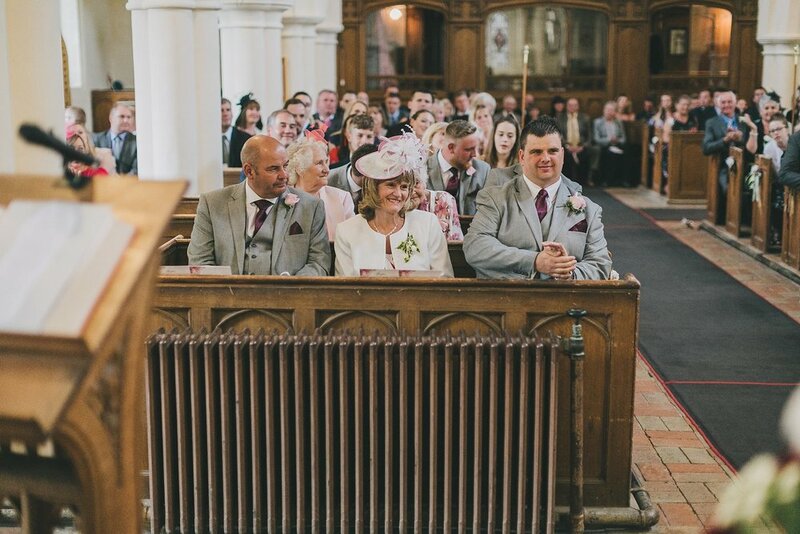 I have recommended you to everyone I know and will carry on doing so (I know a few who have a booked already!) 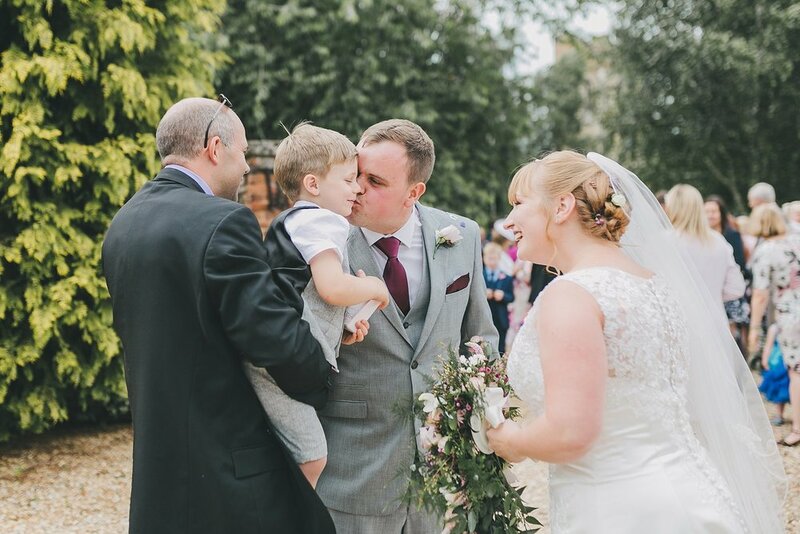 thank you again and we definitely hope to use you again, maybe even for a family shoot one day!